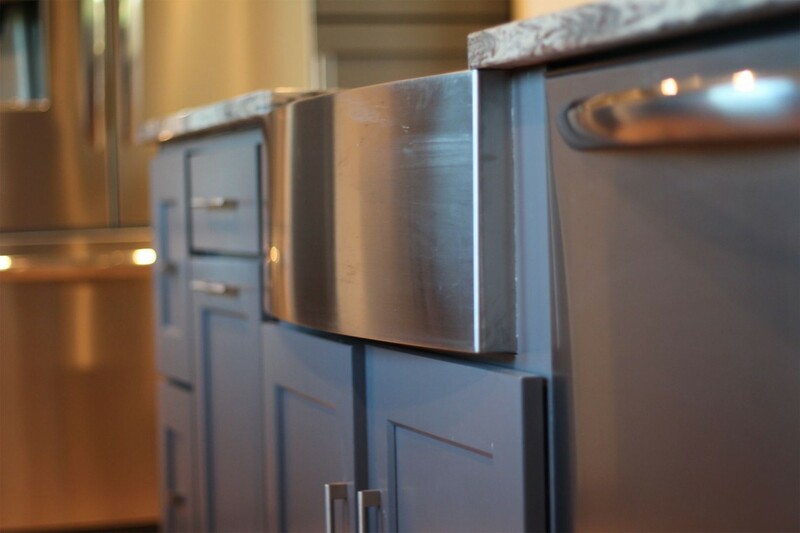 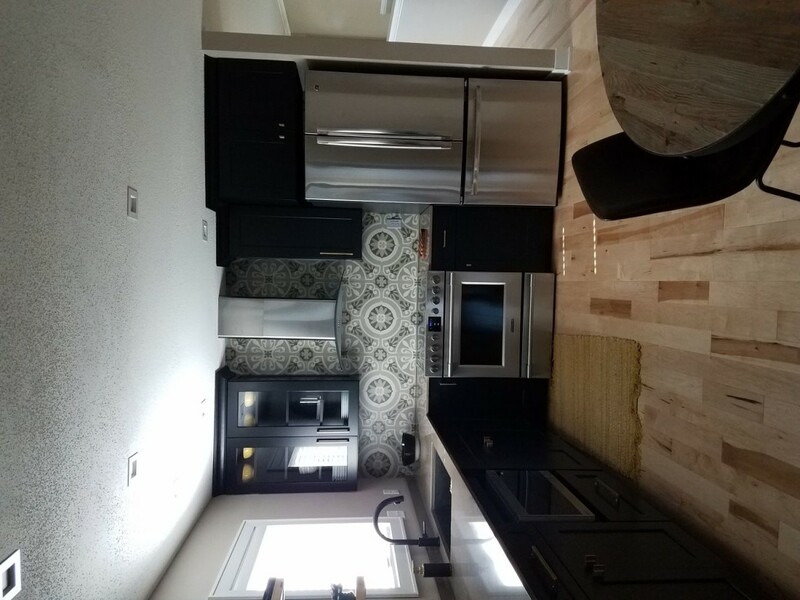 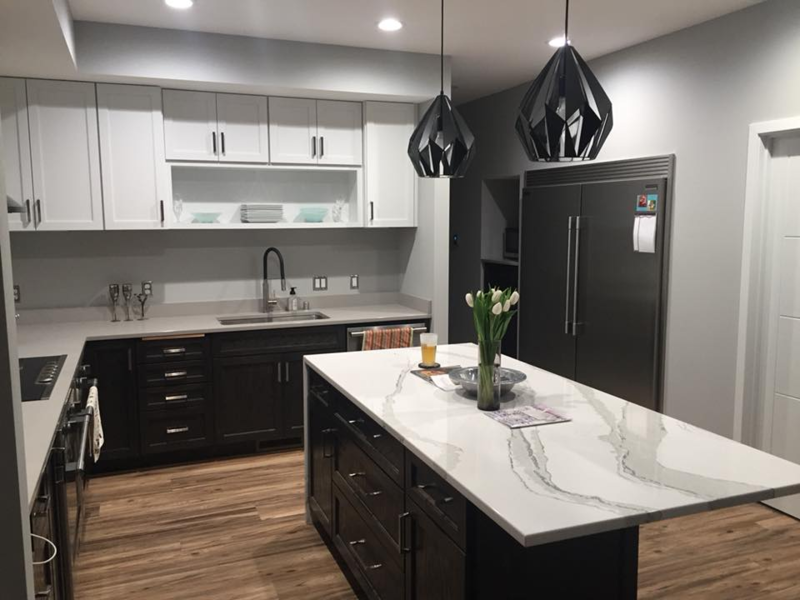 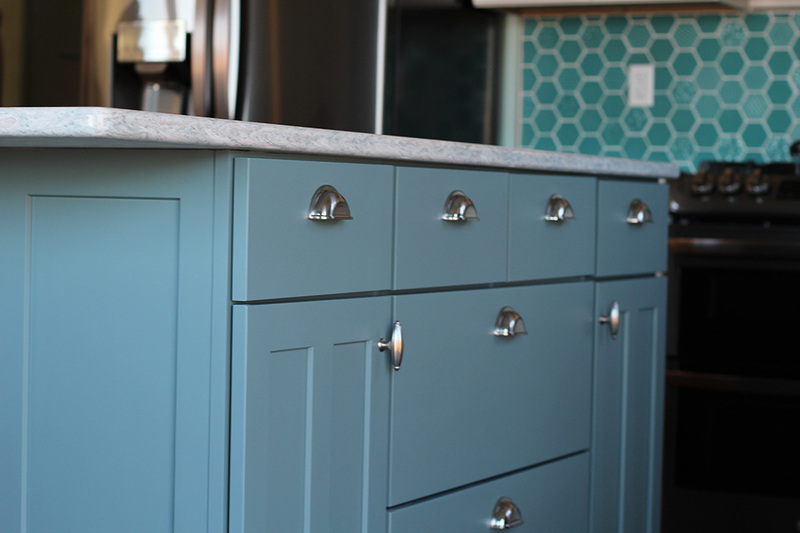 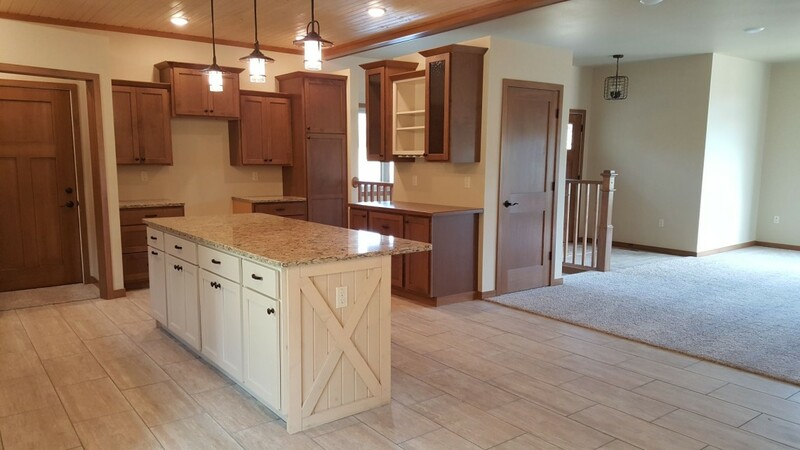 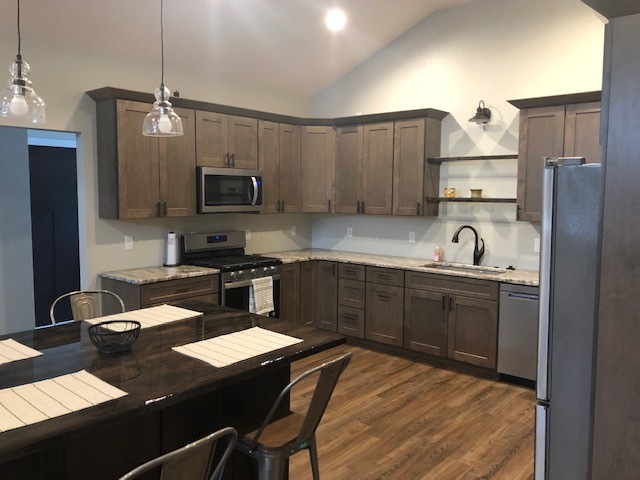 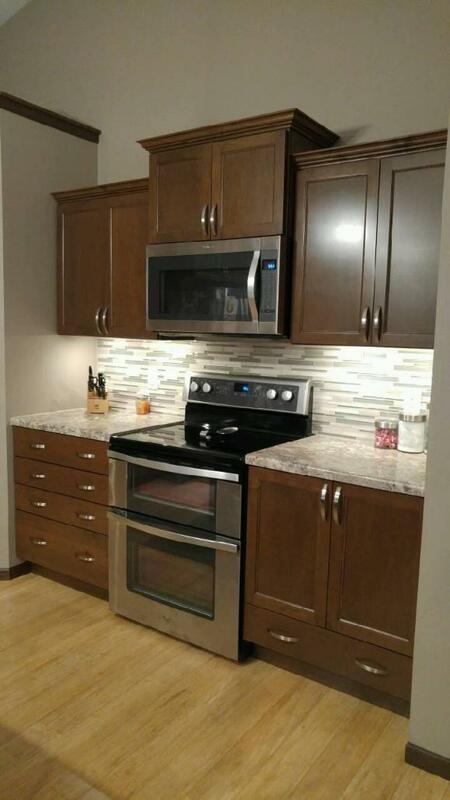 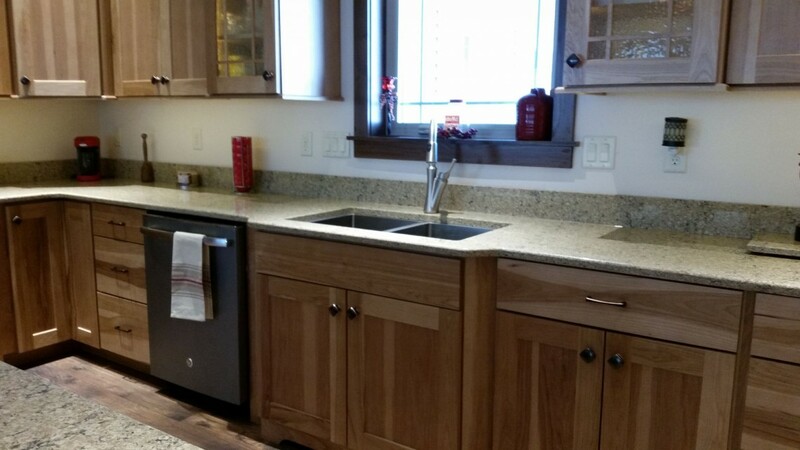 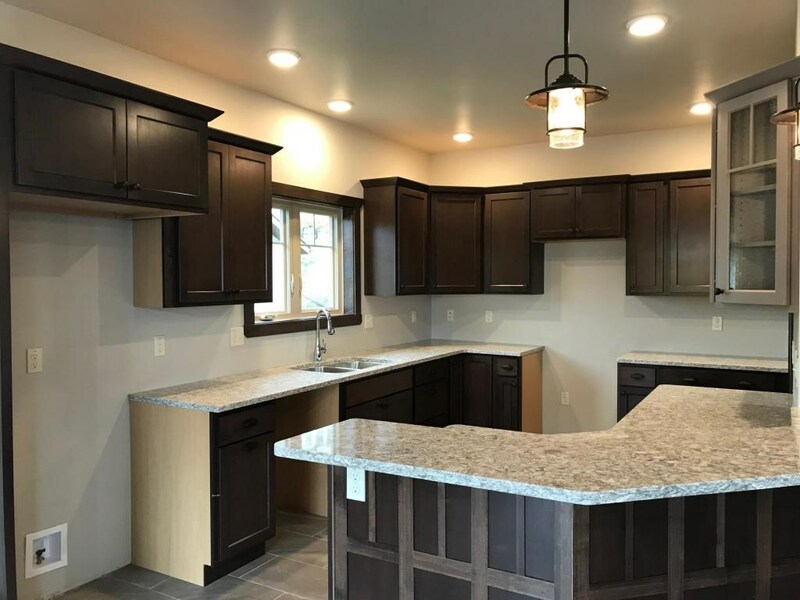 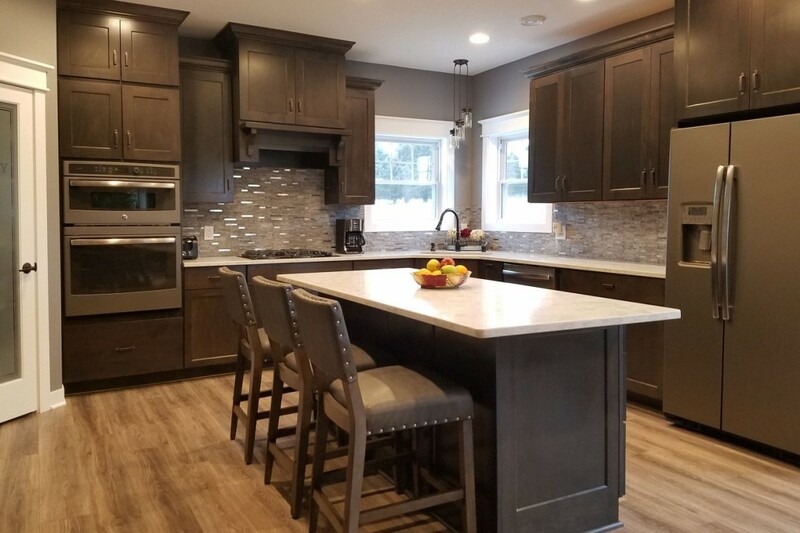 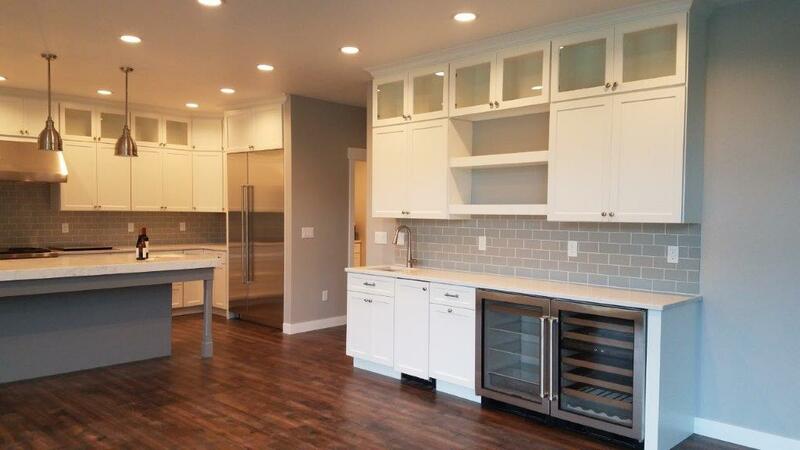 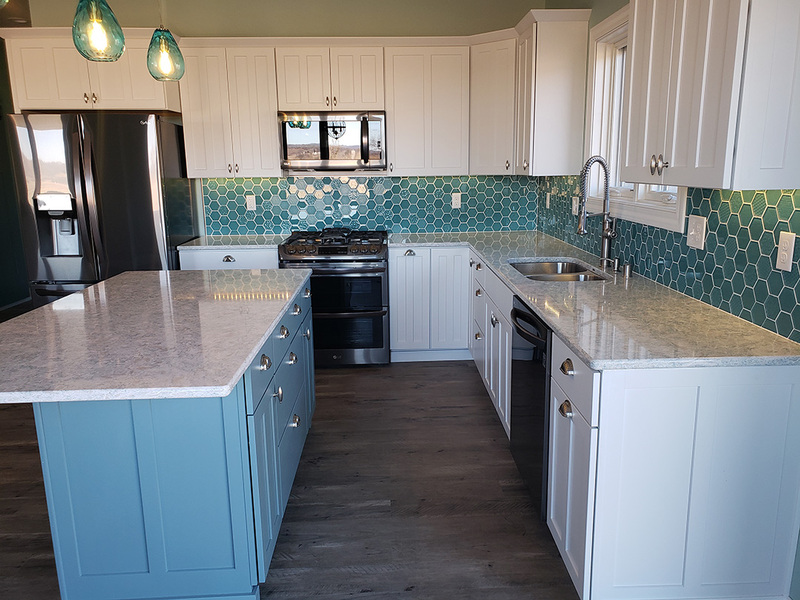 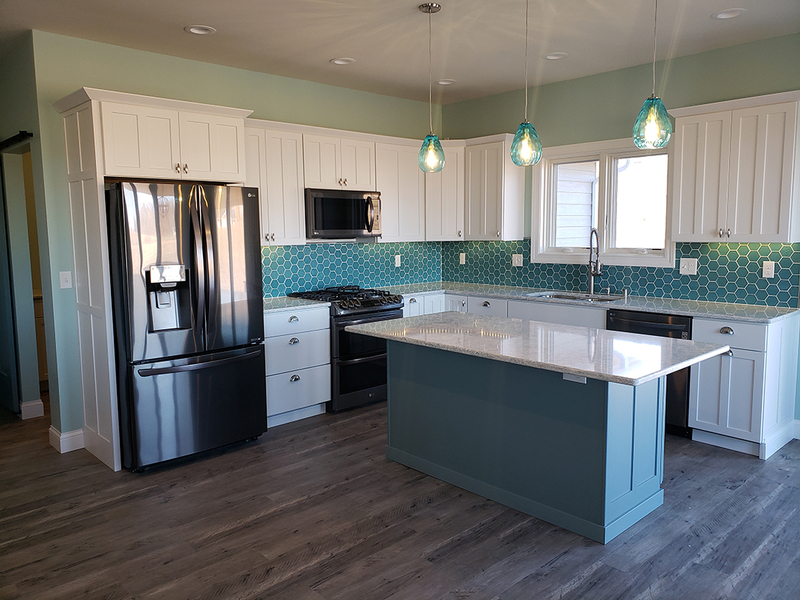 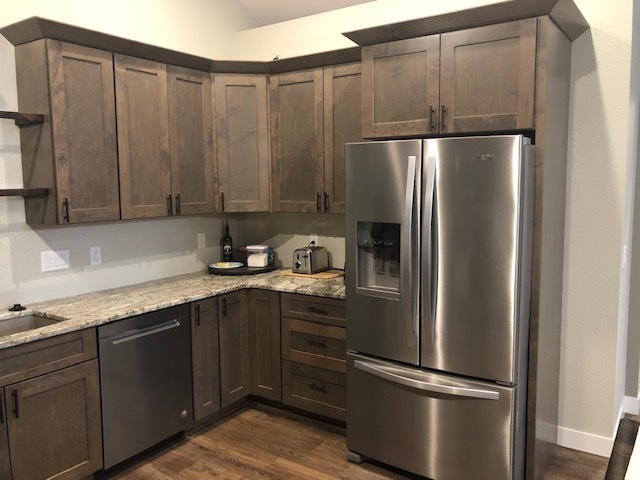 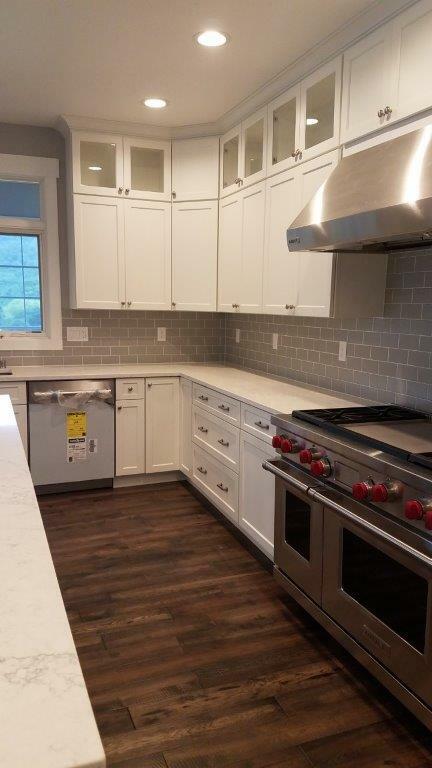 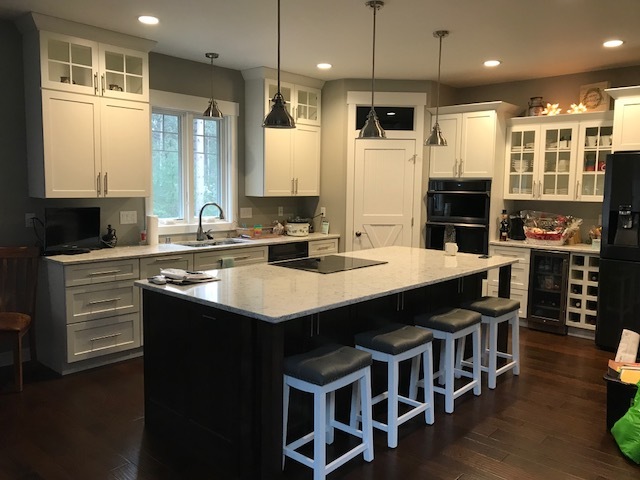 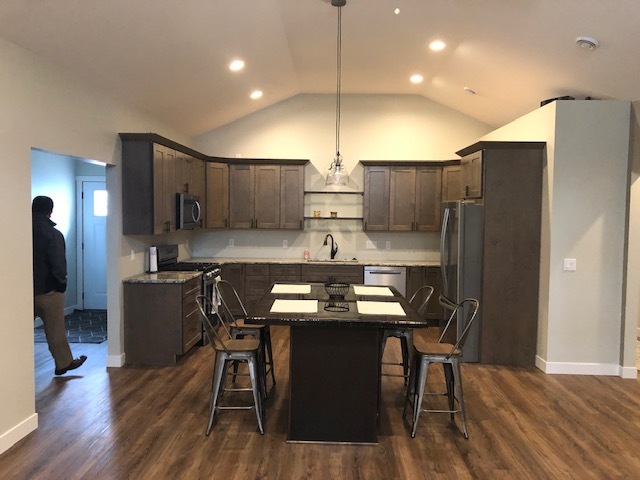 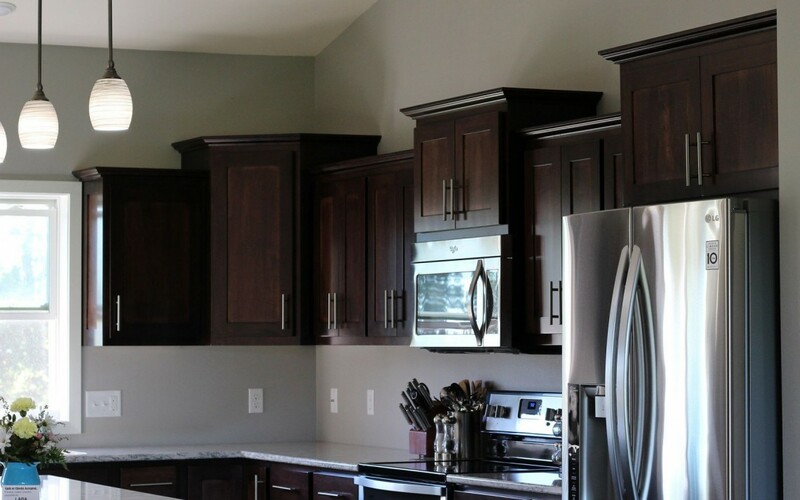 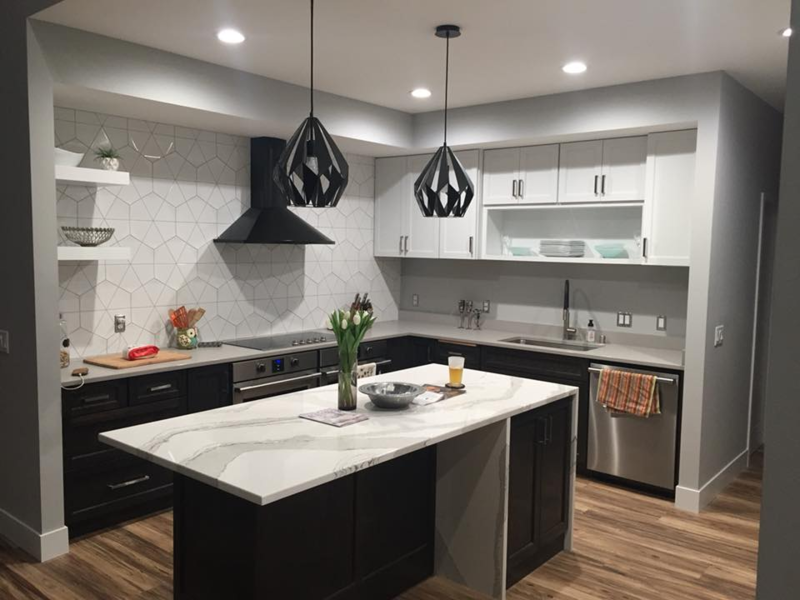 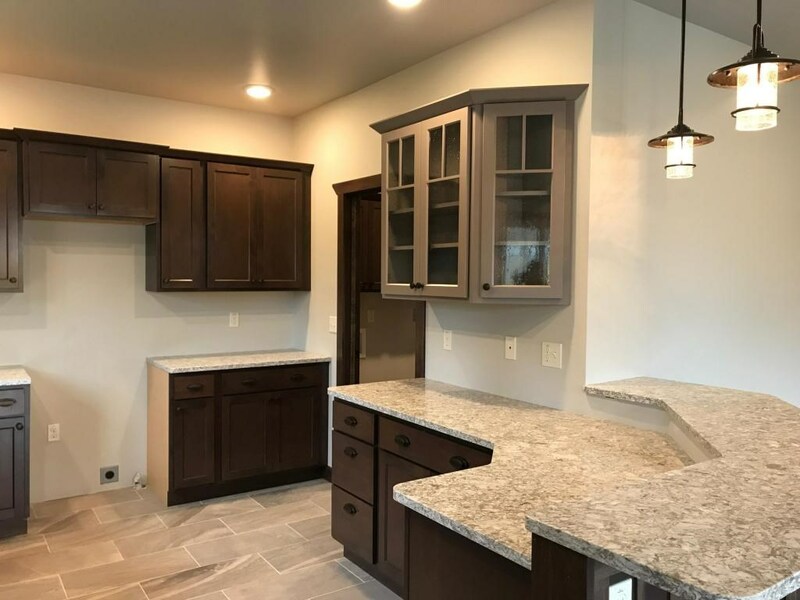 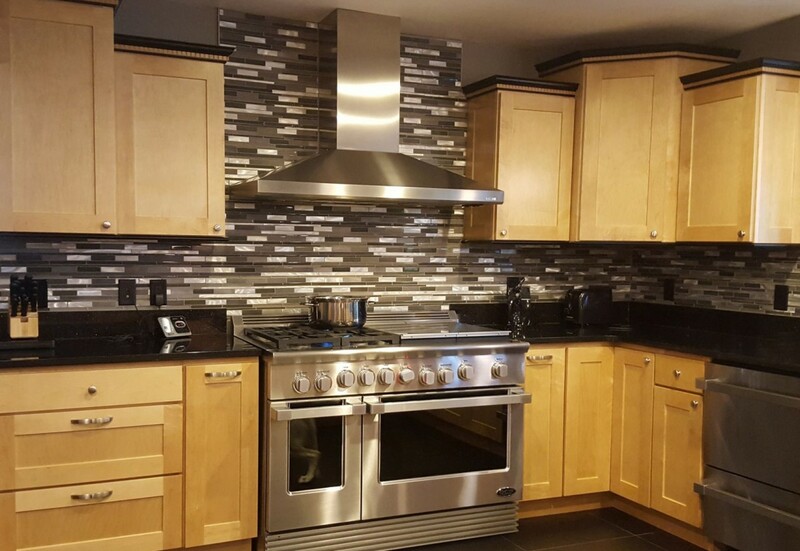 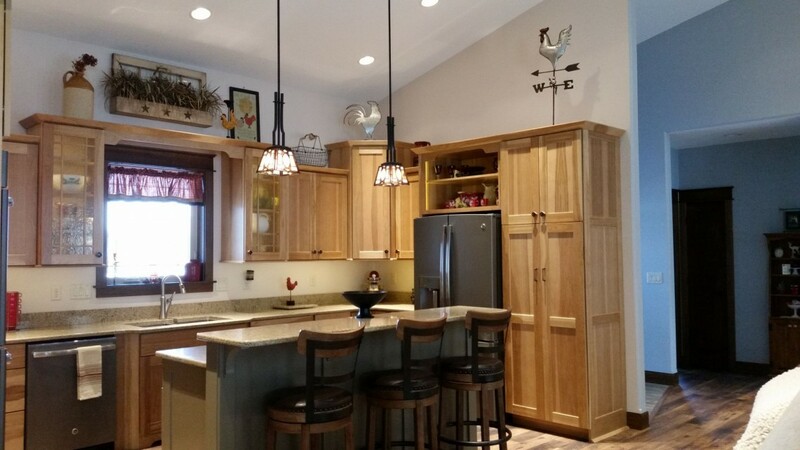 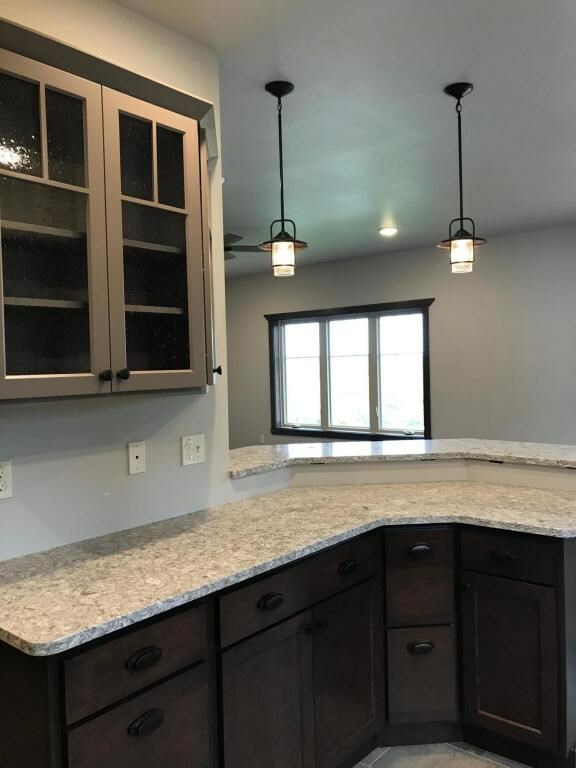 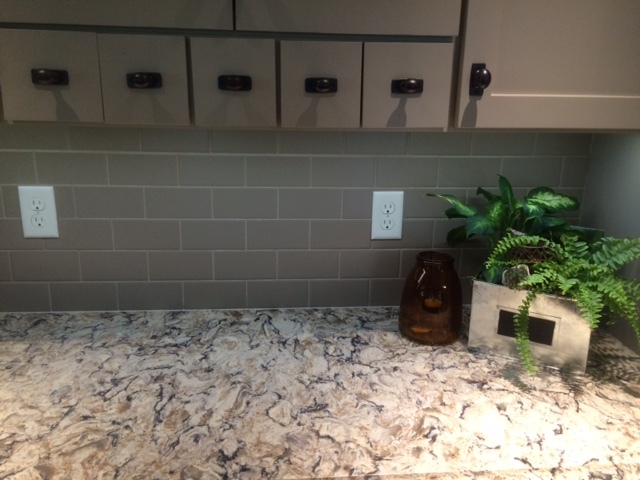 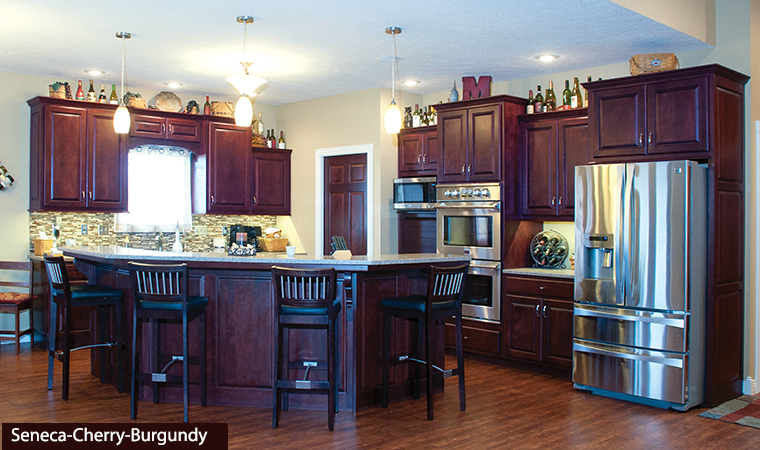 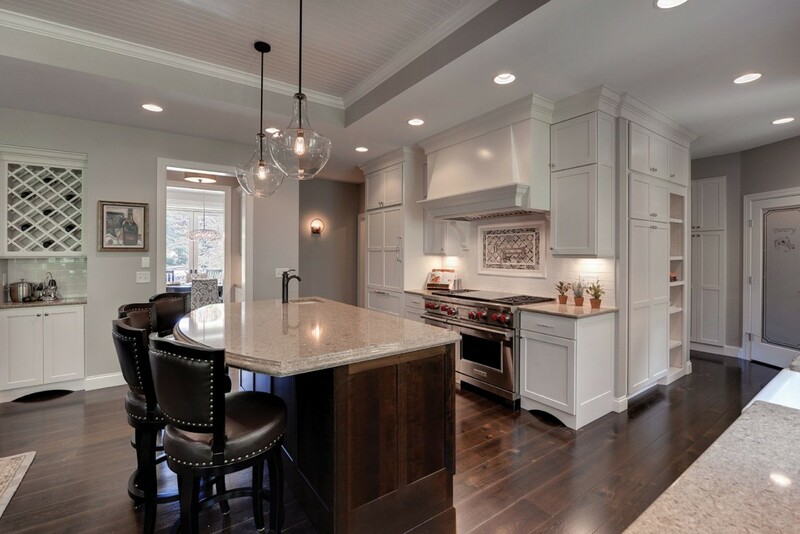 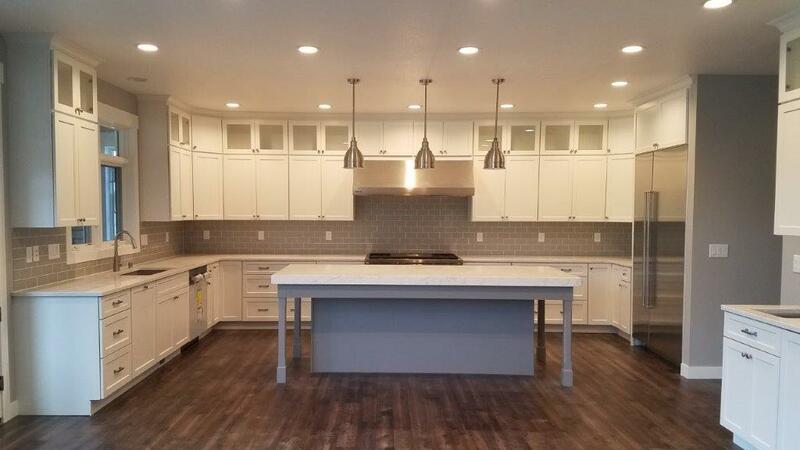 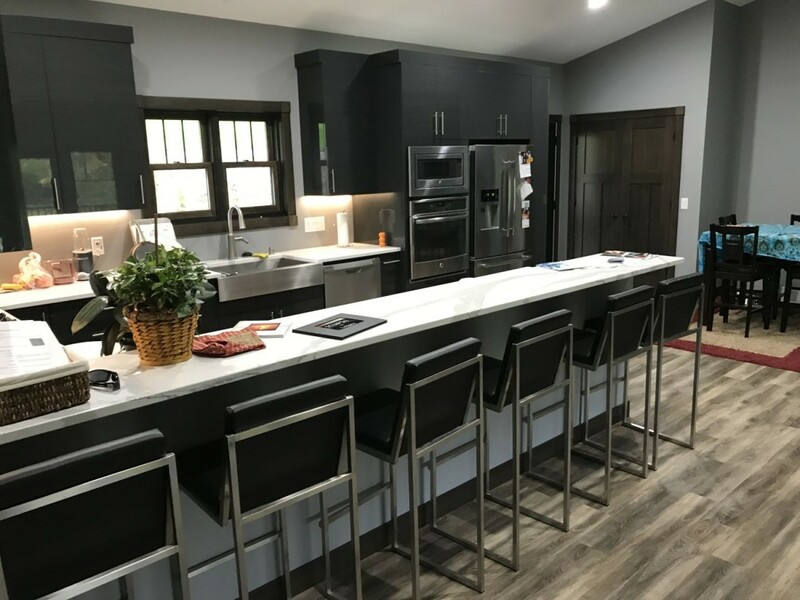 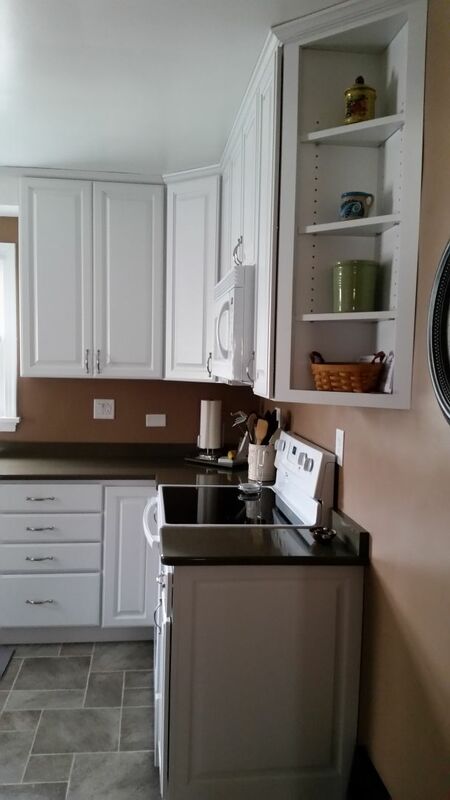 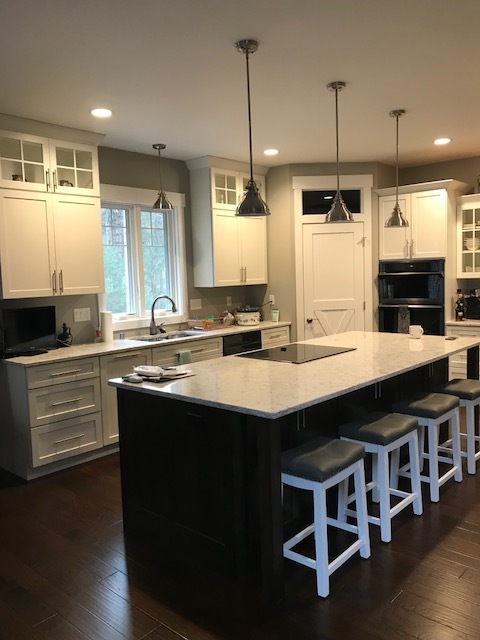 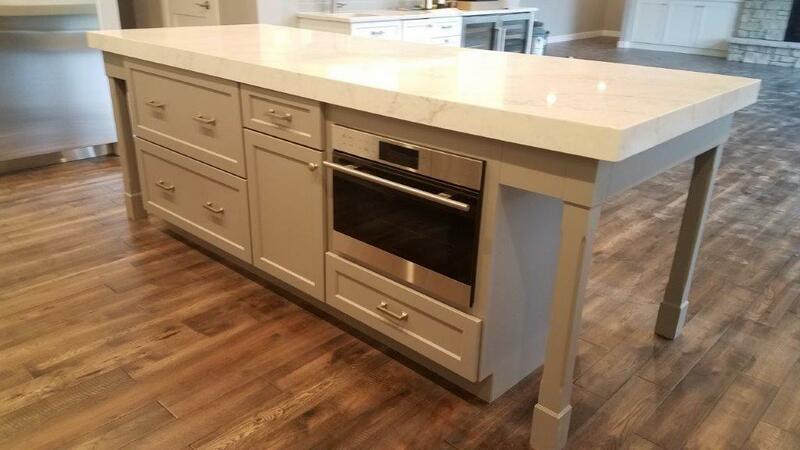 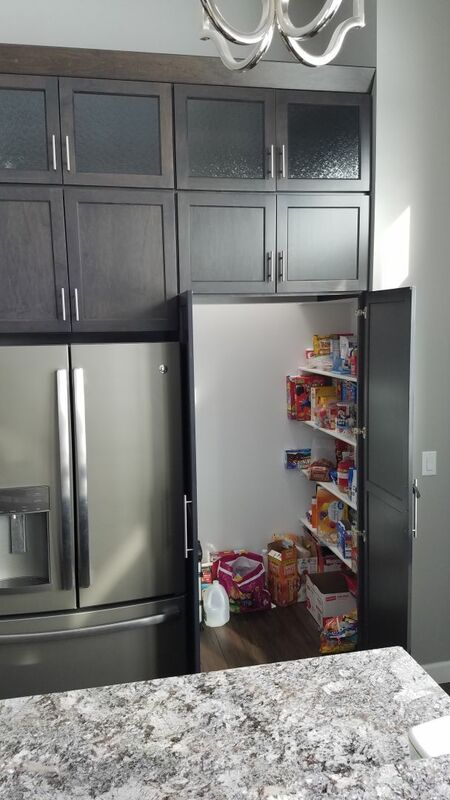 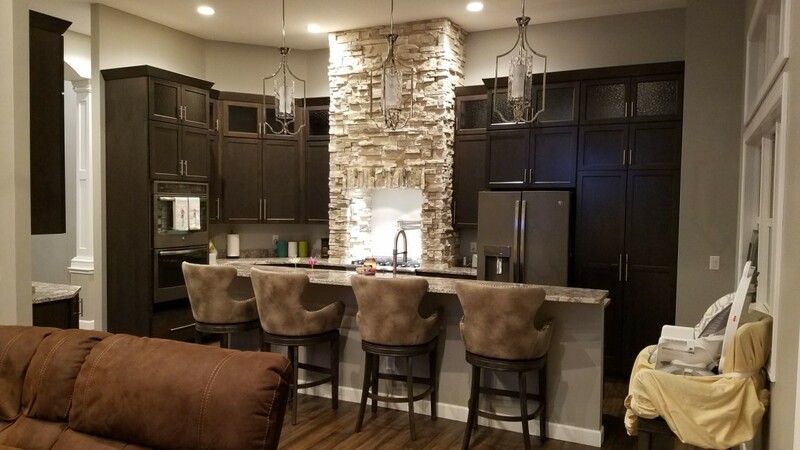 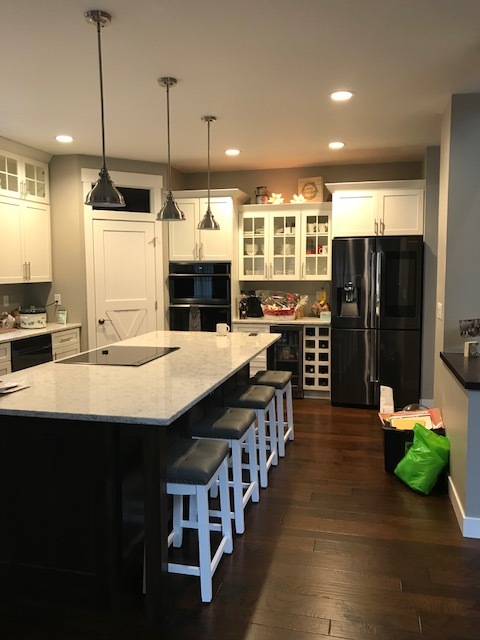 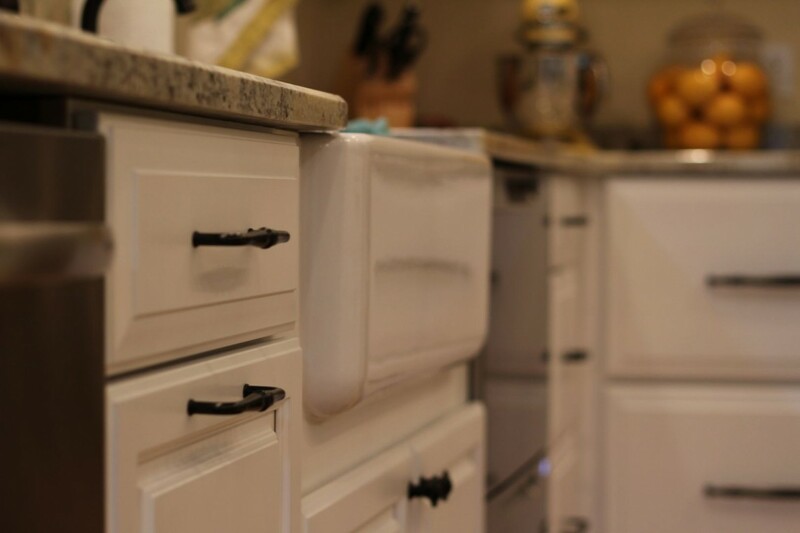 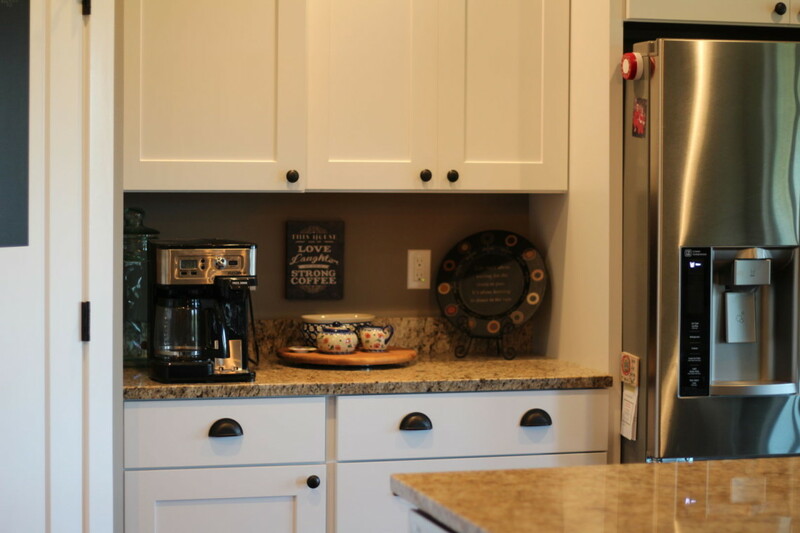 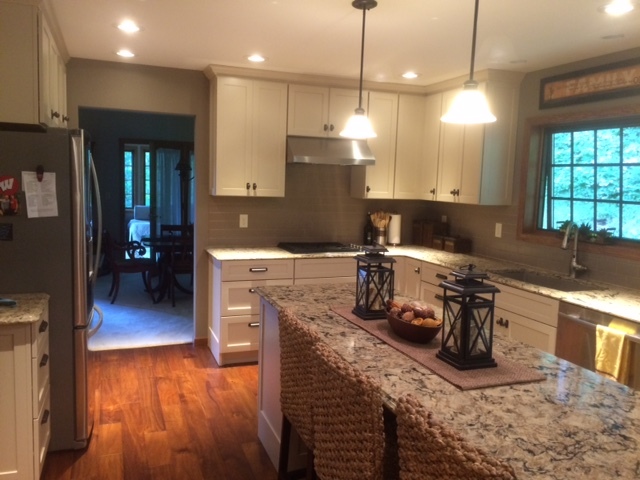 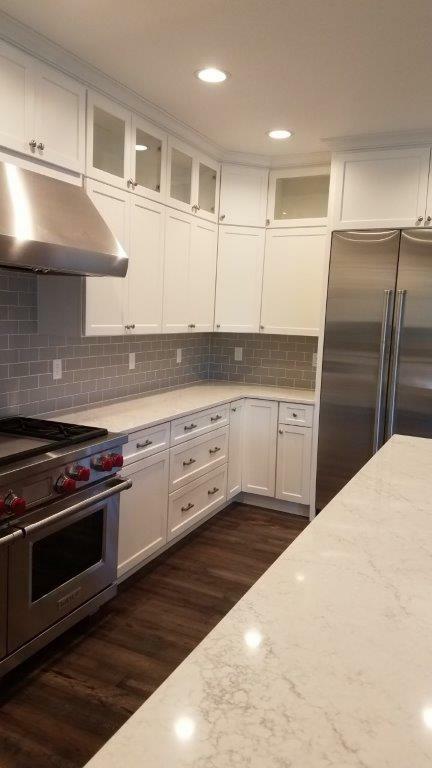 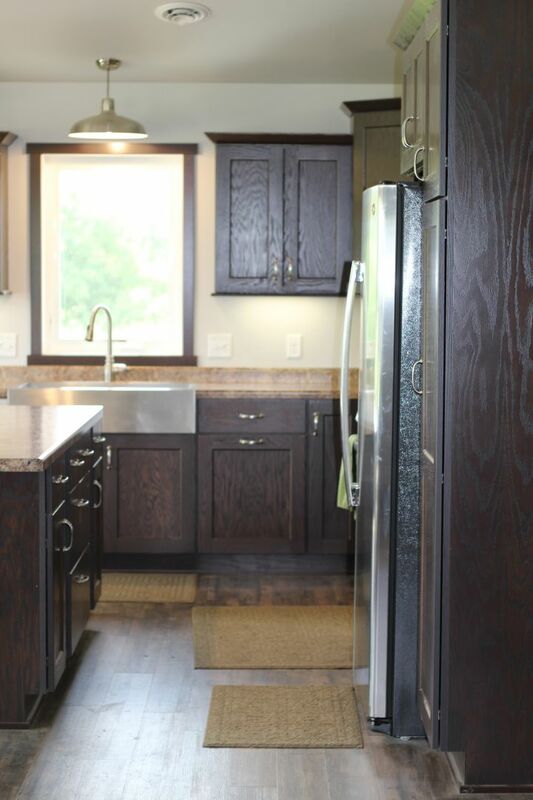 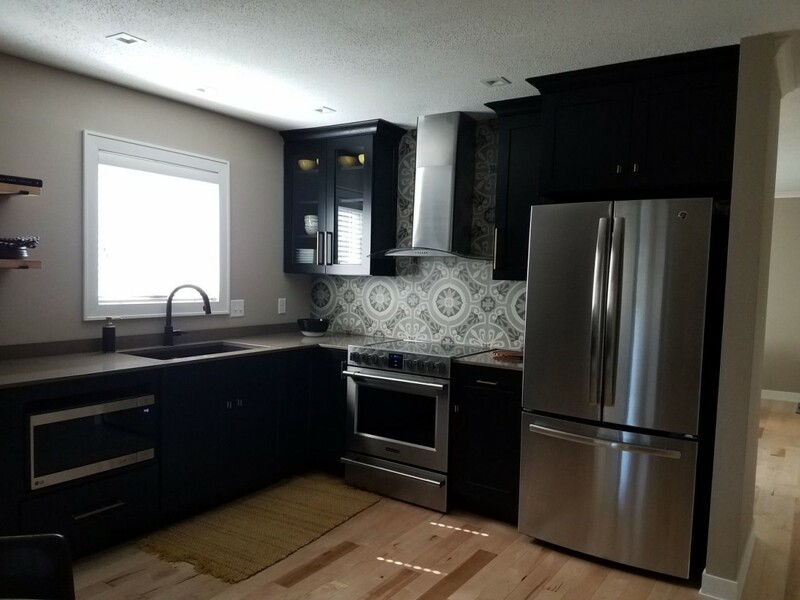 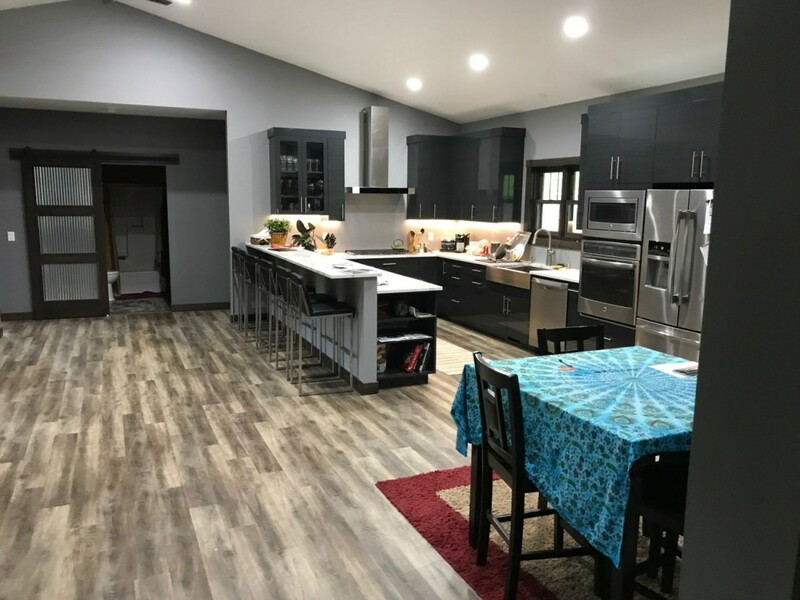 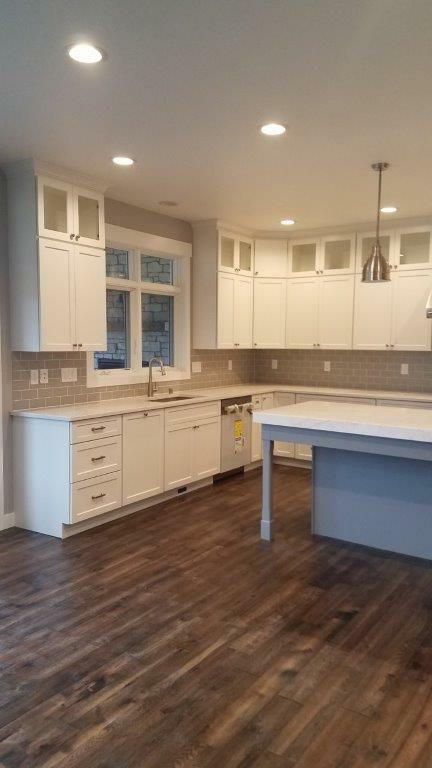 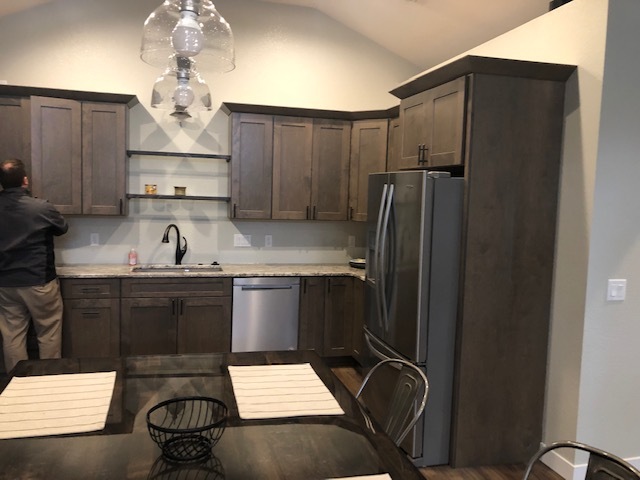 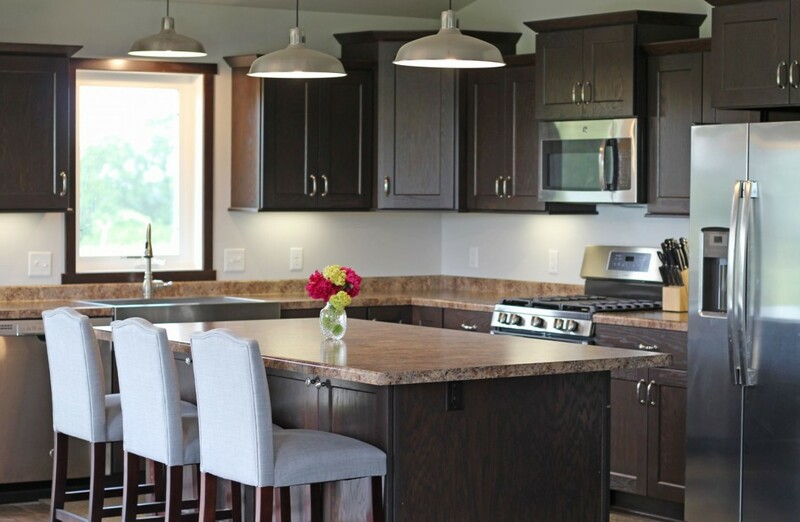 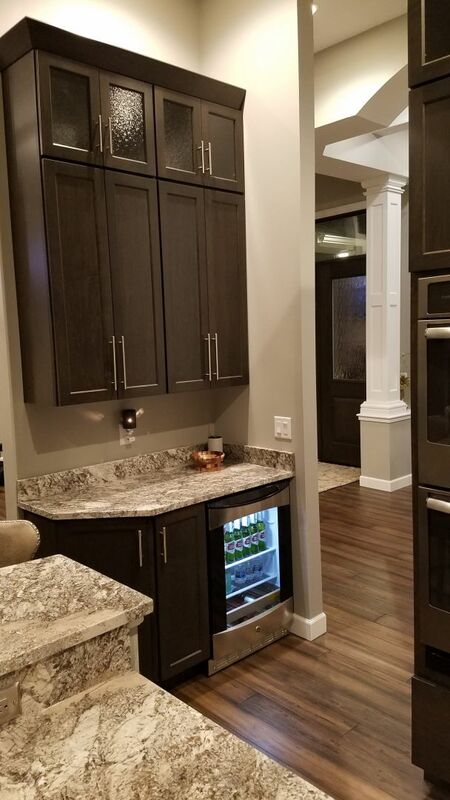 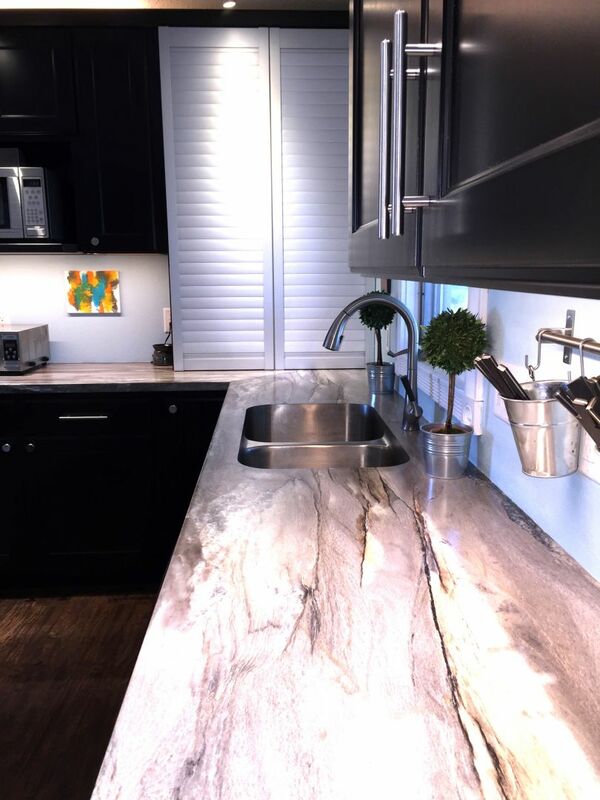 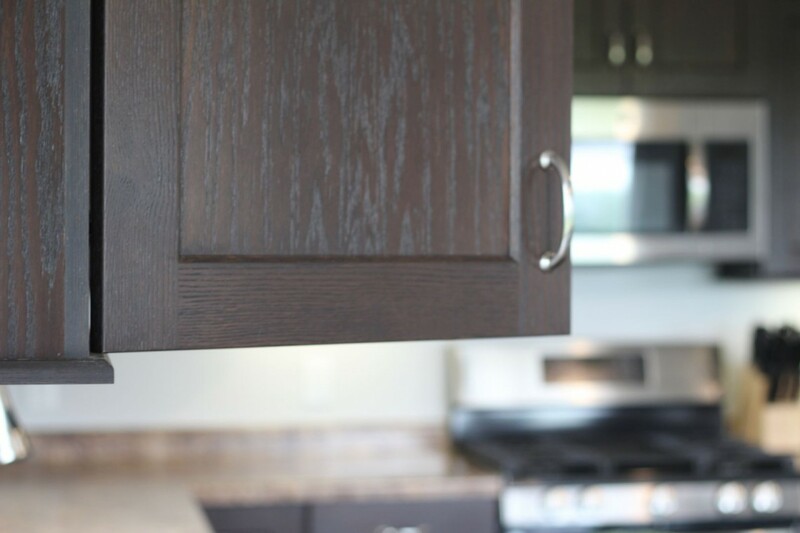 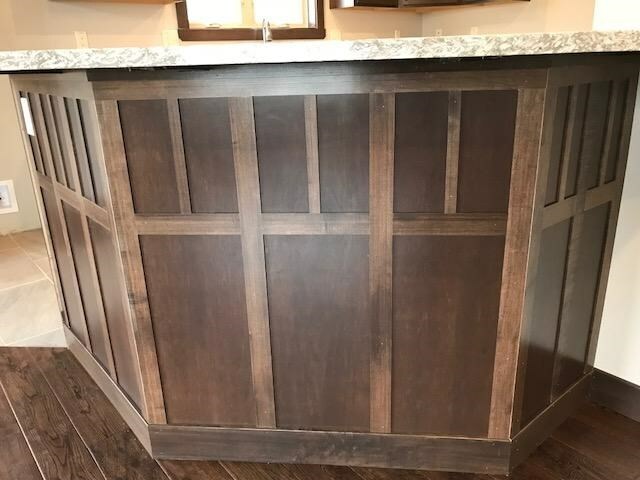 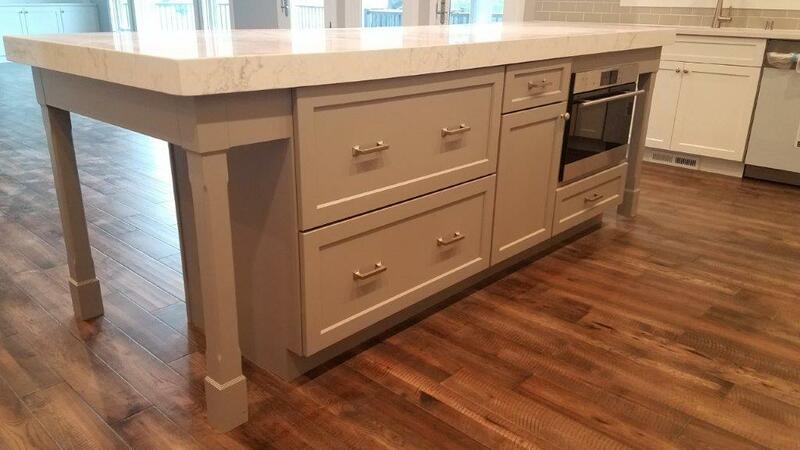 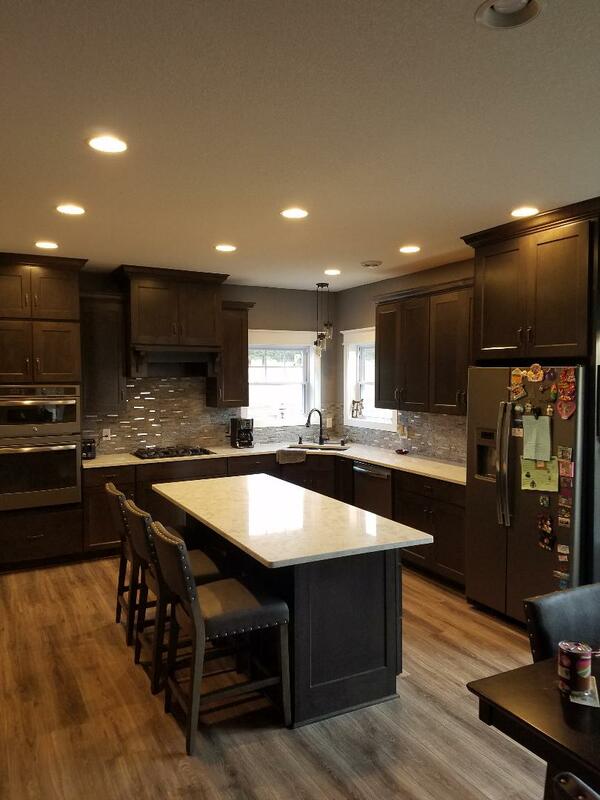 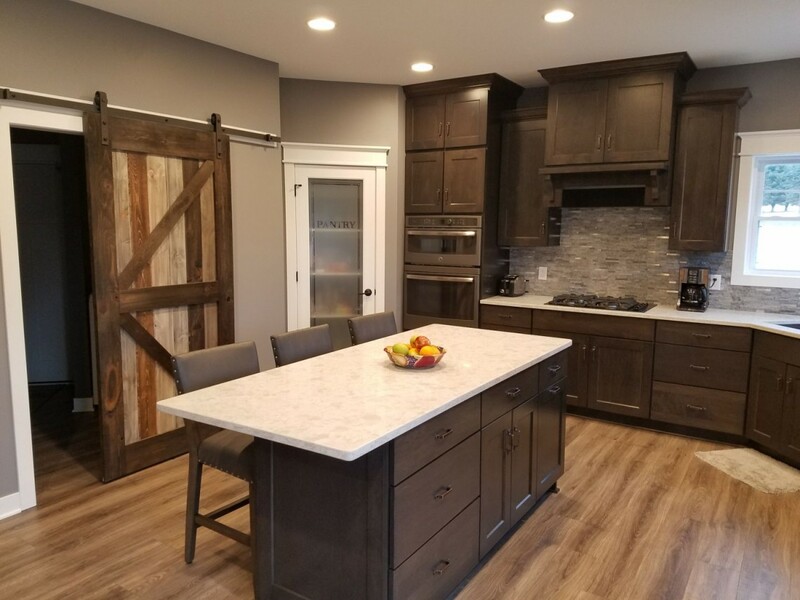 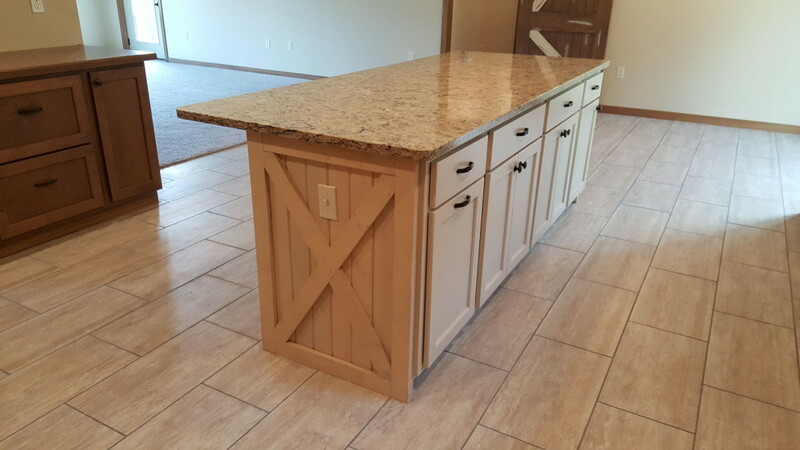 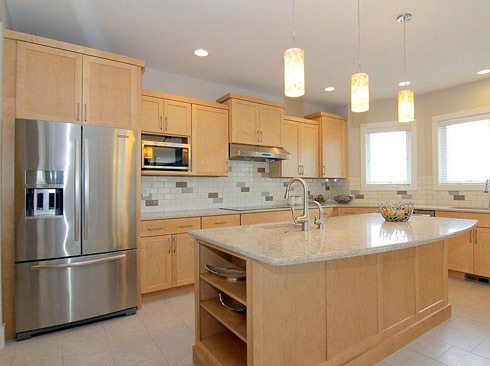 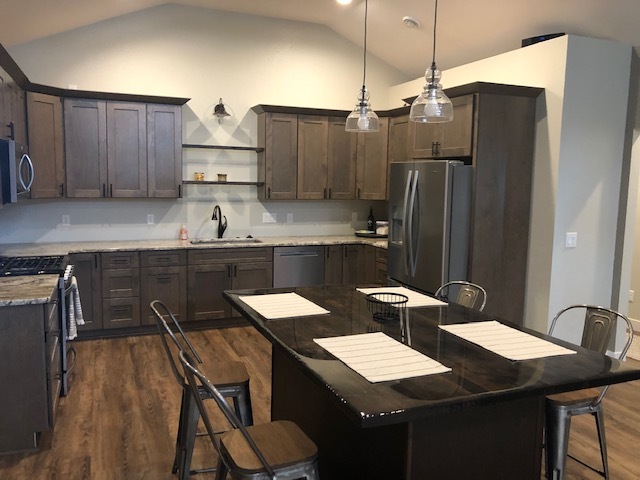 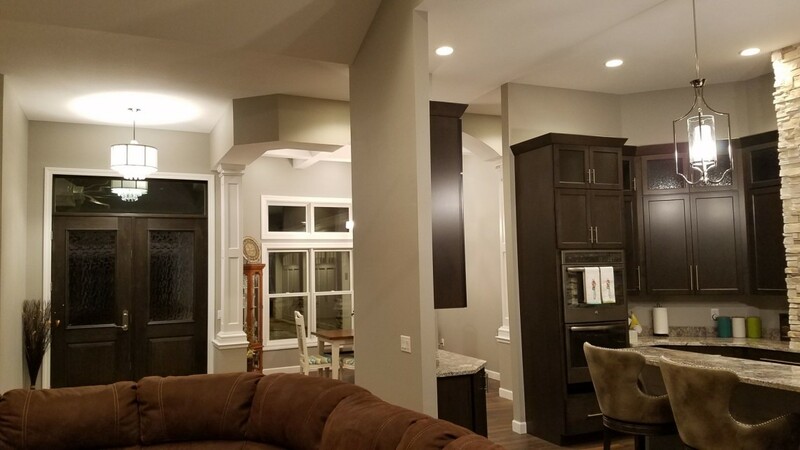 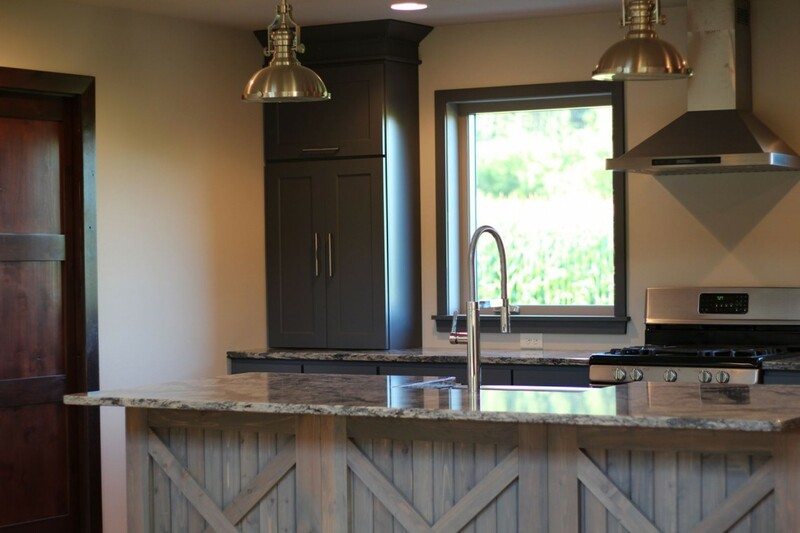 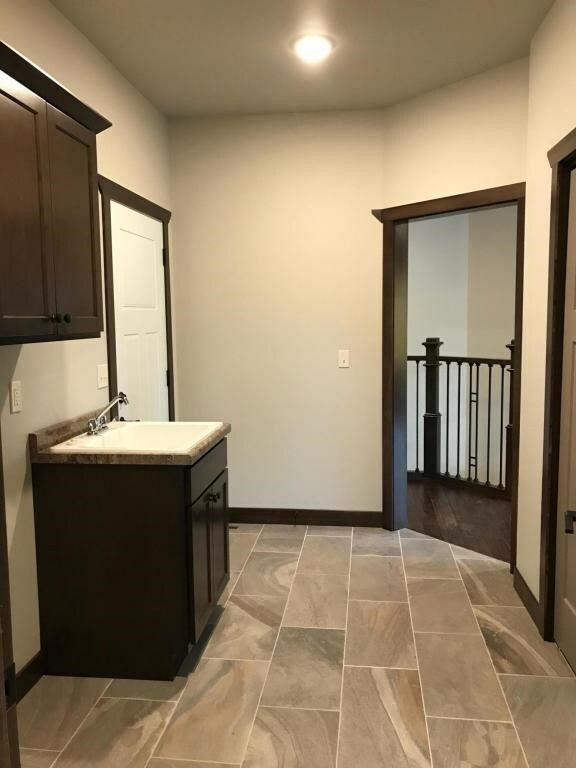 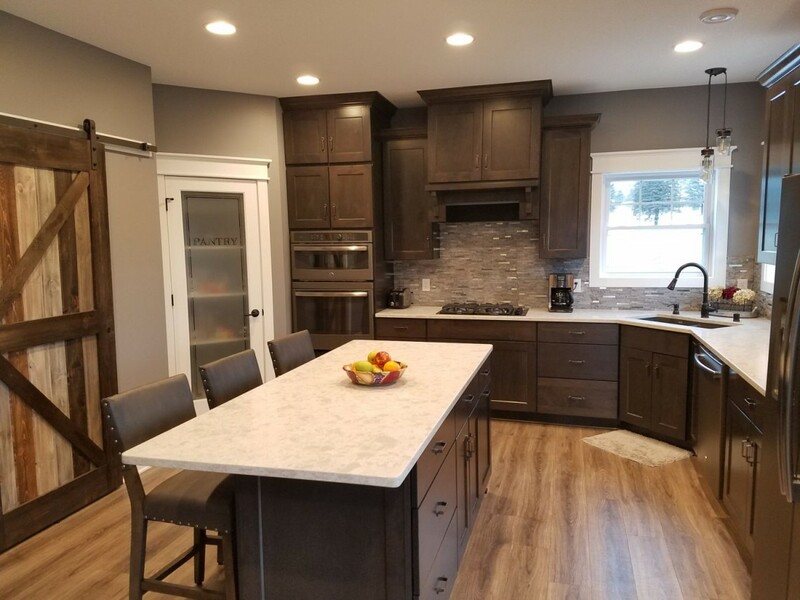 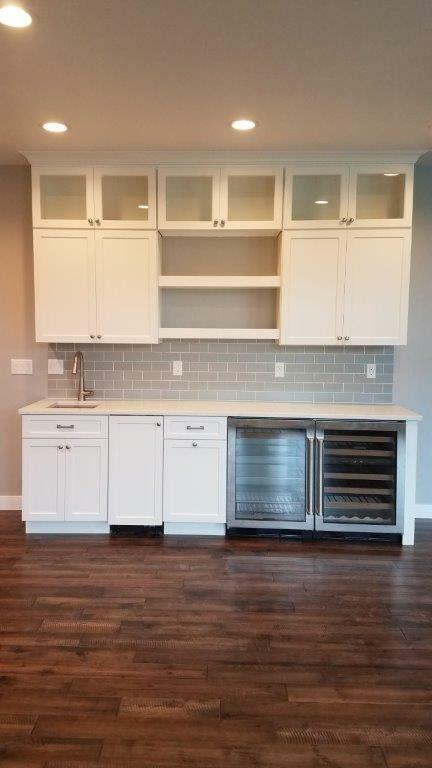 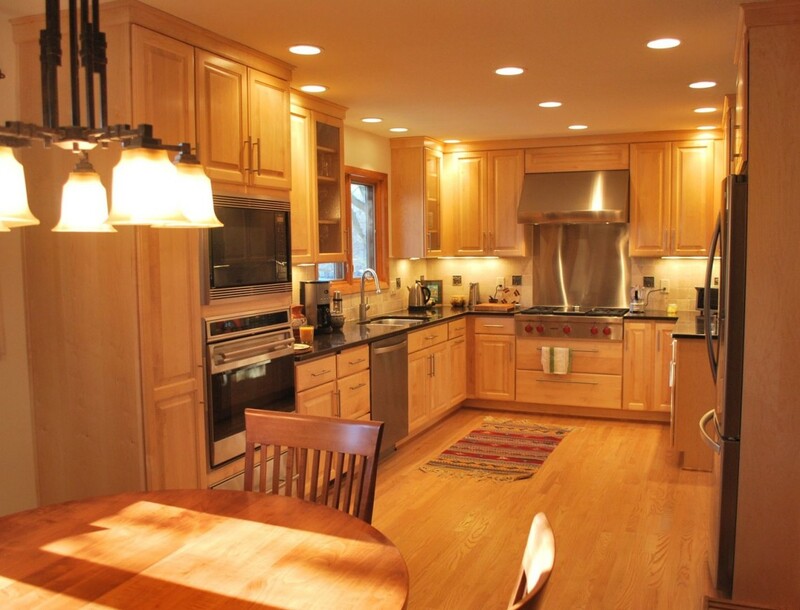 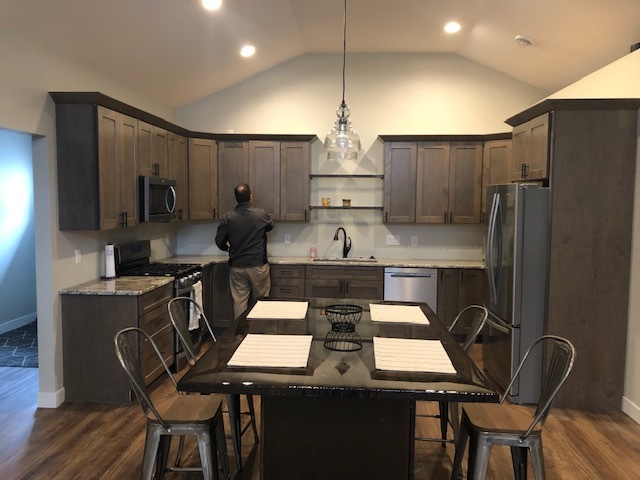 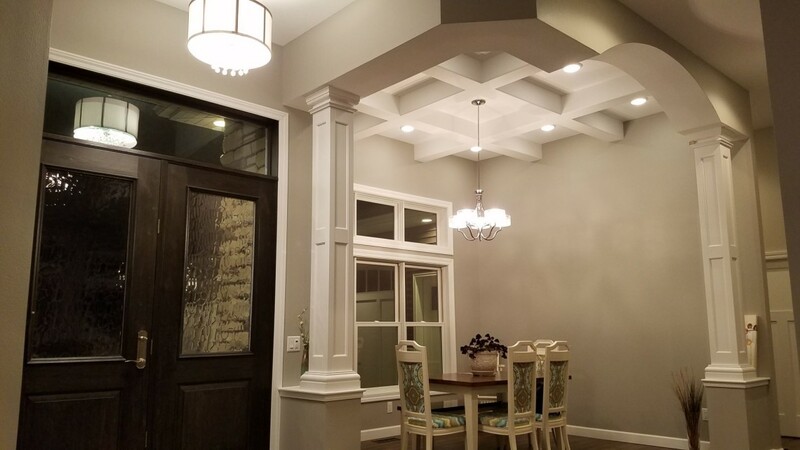 Kitchens Photo Gallery - Badger Corrugating Co.
Countryside Cabinets London, Maple, Cobbelstone Stone, modified full overlay. 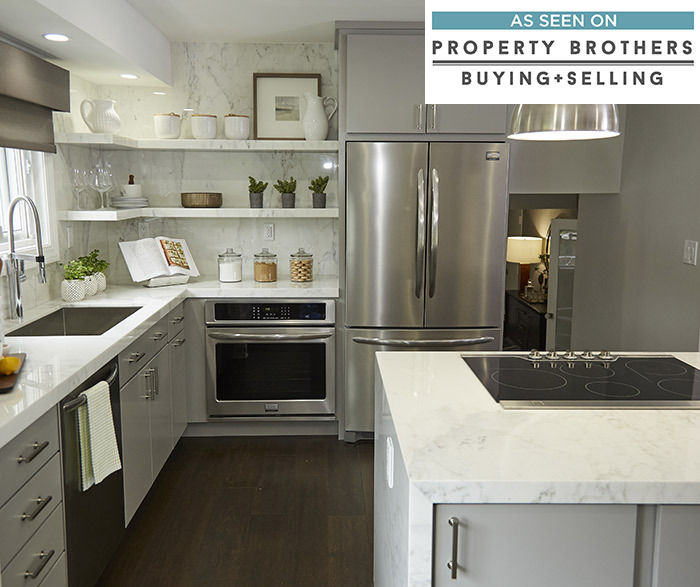 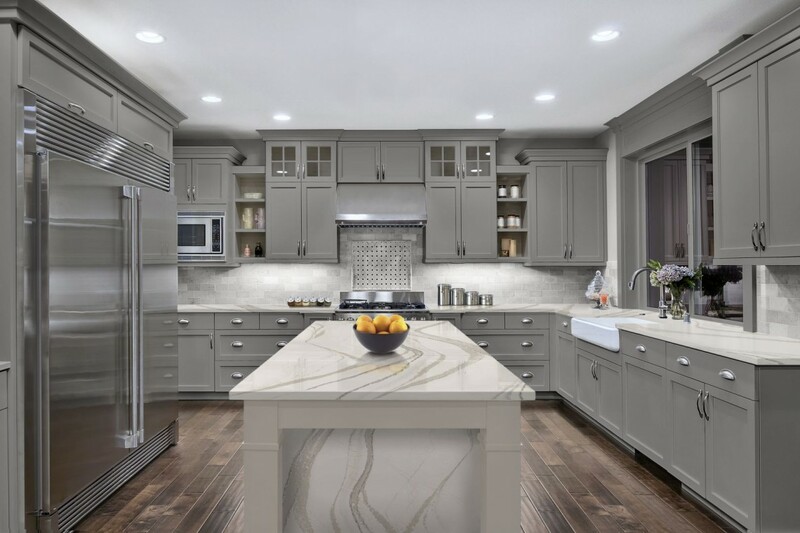 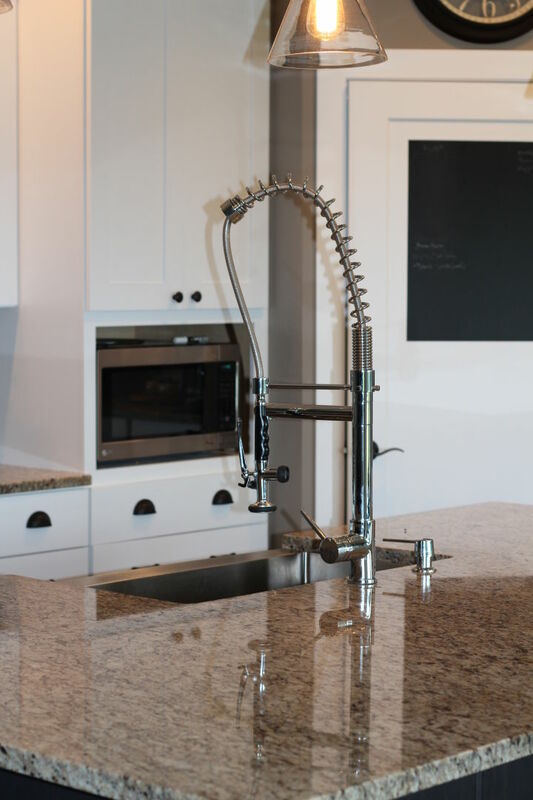 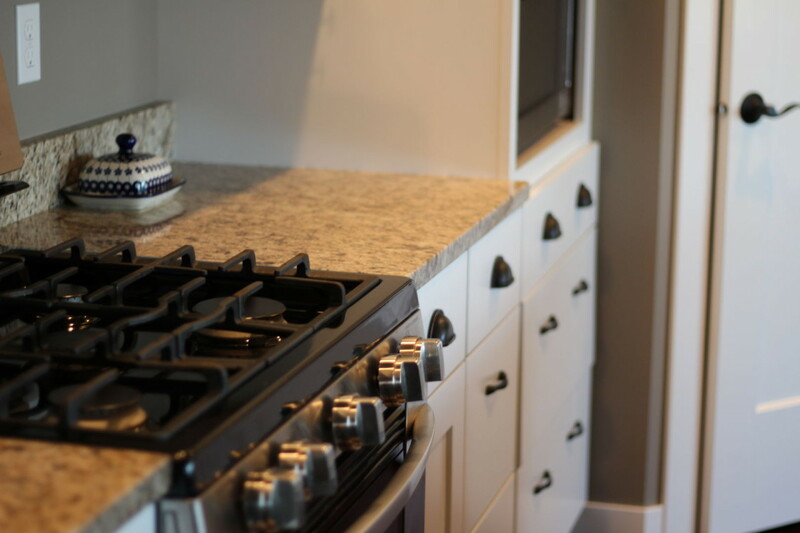 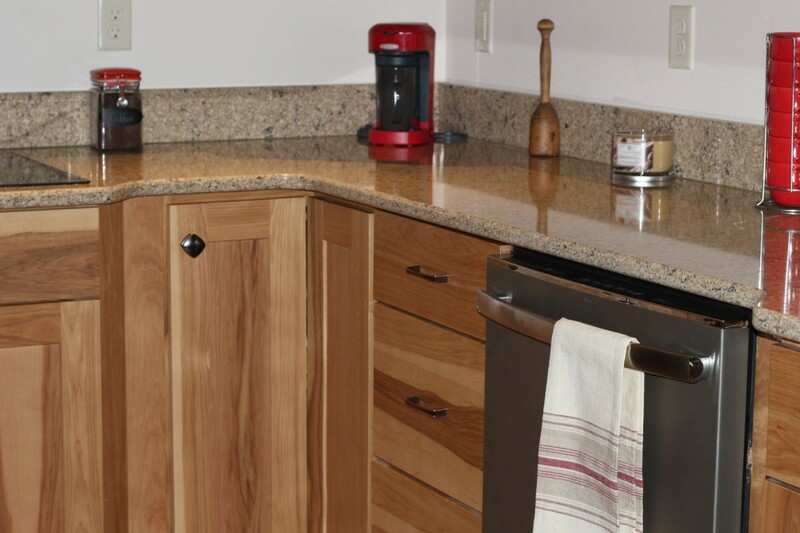 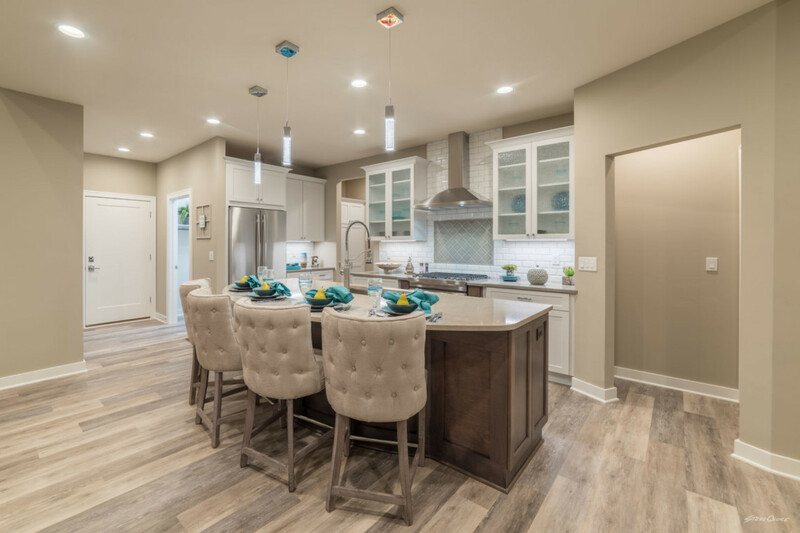 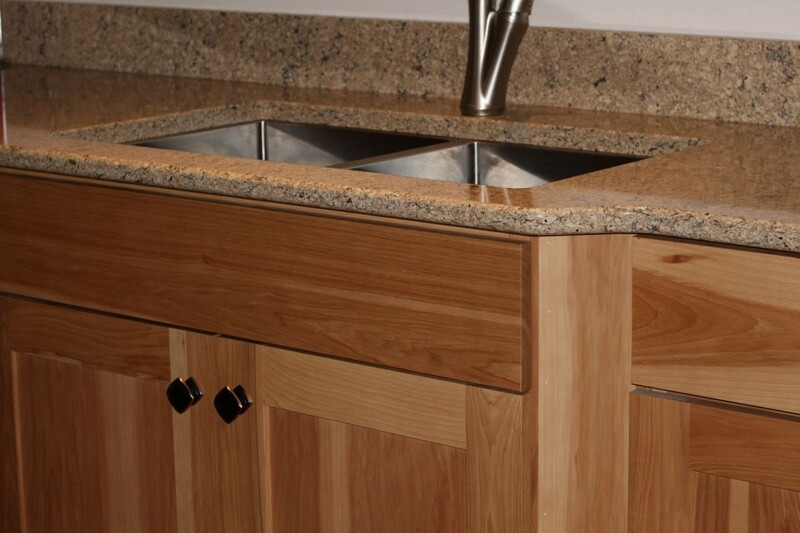 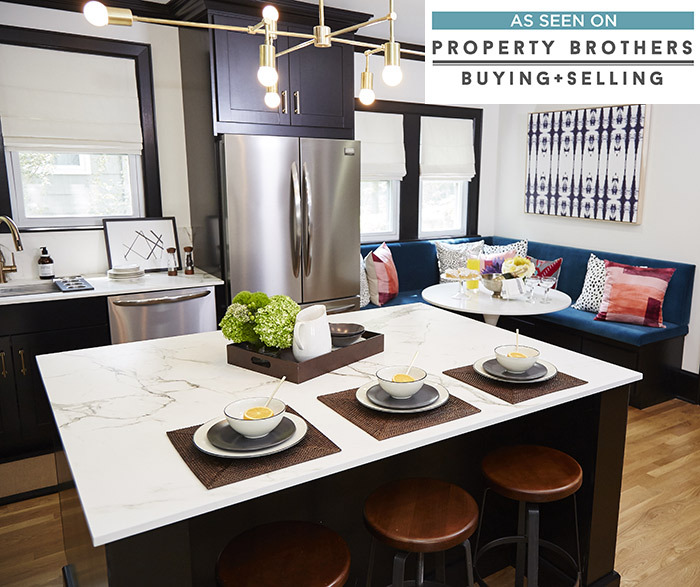 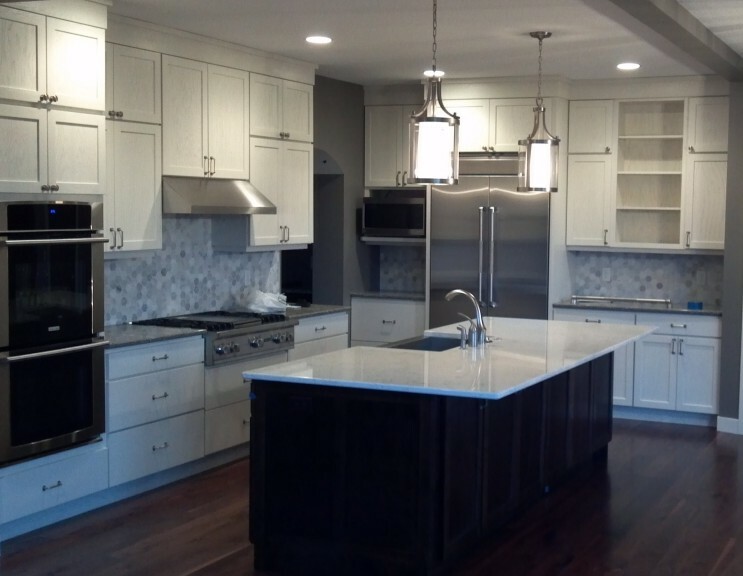 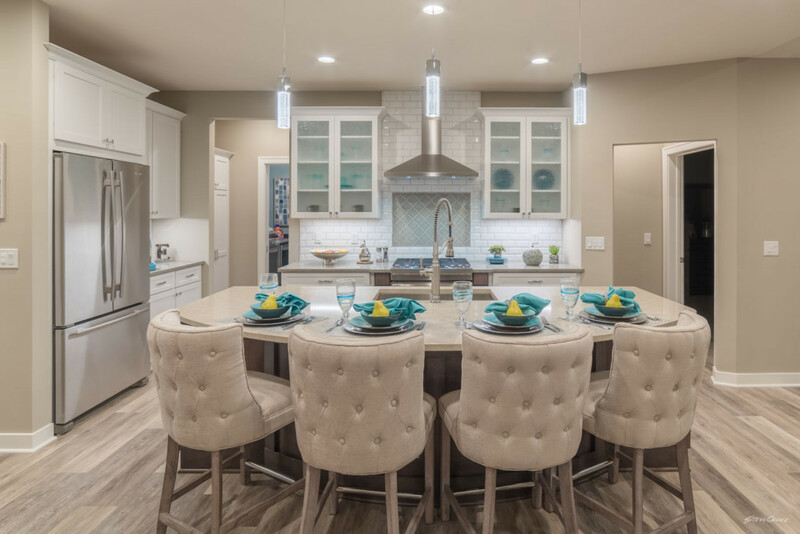 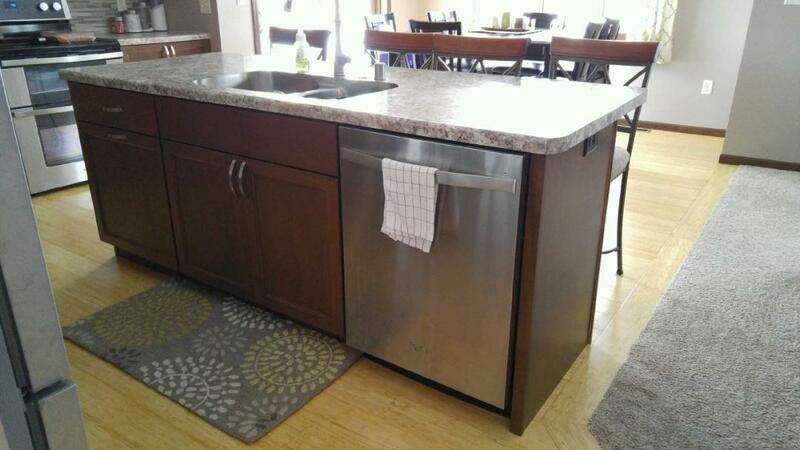 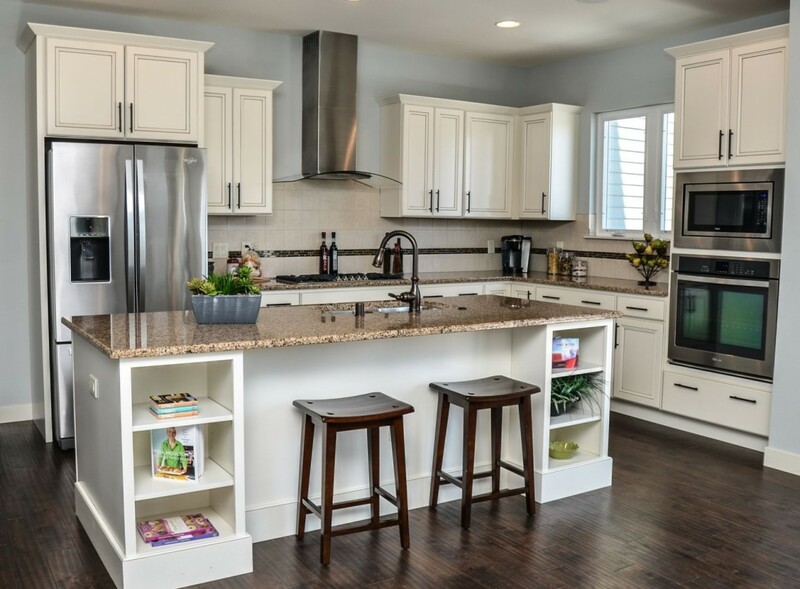 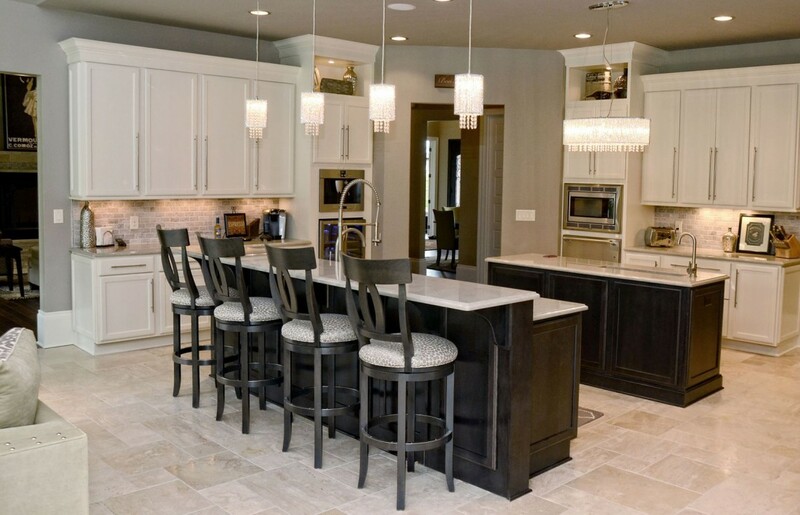 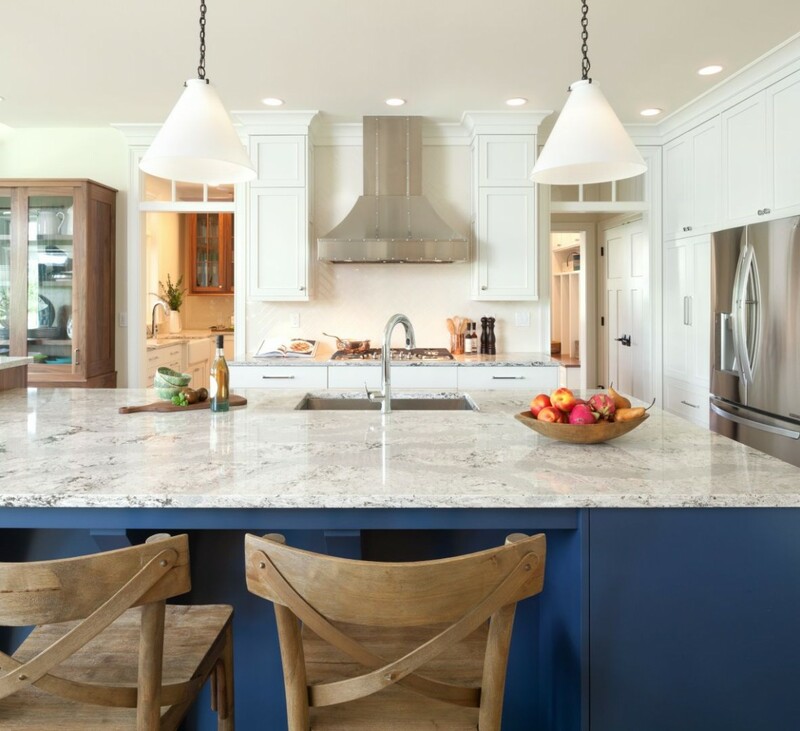 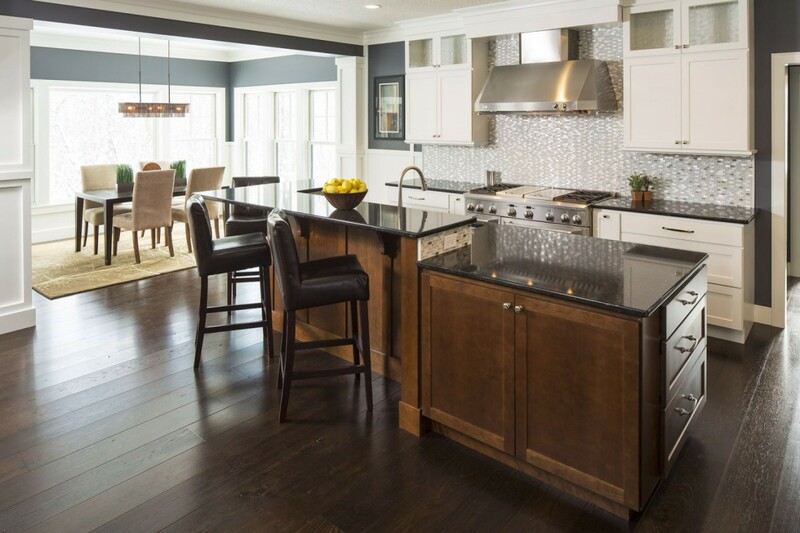 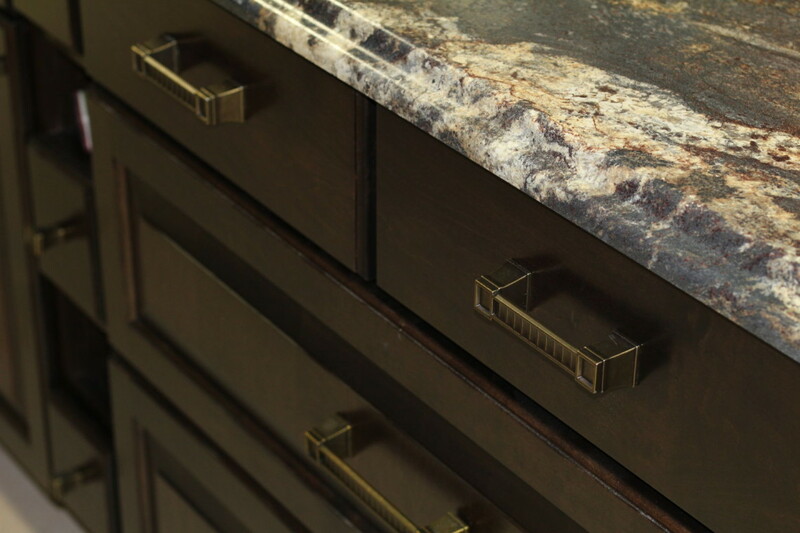 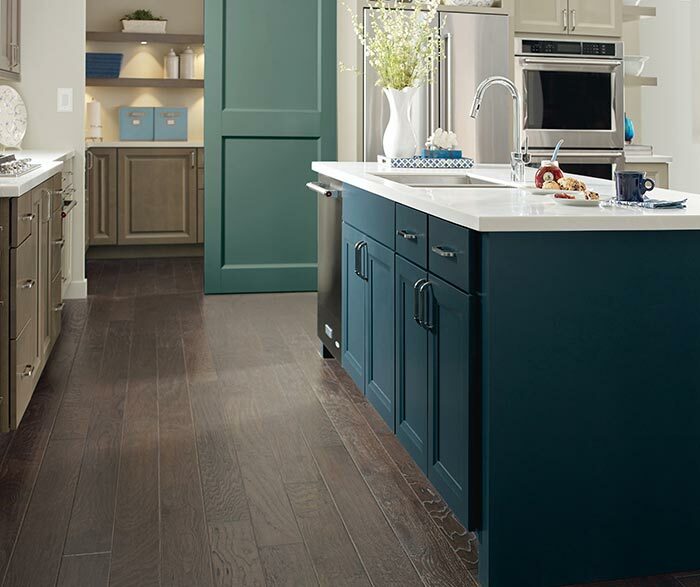 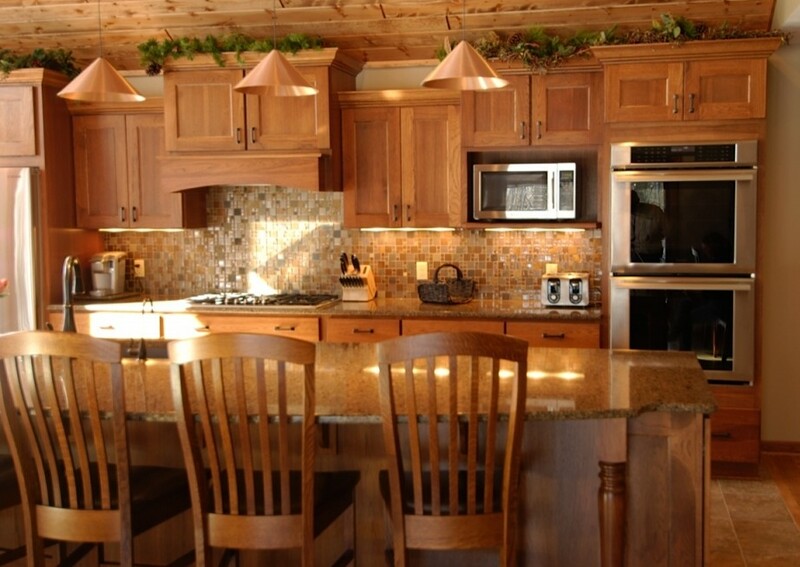 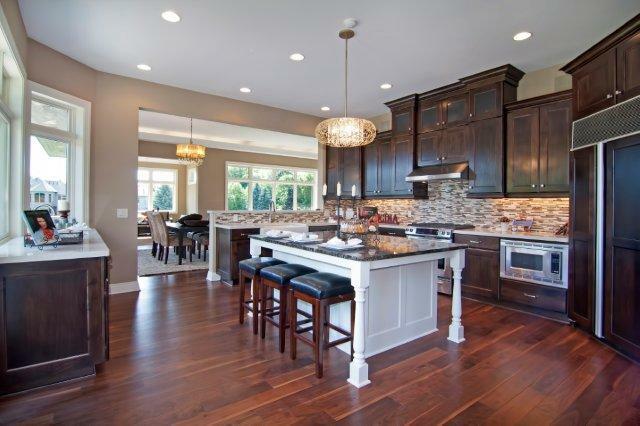 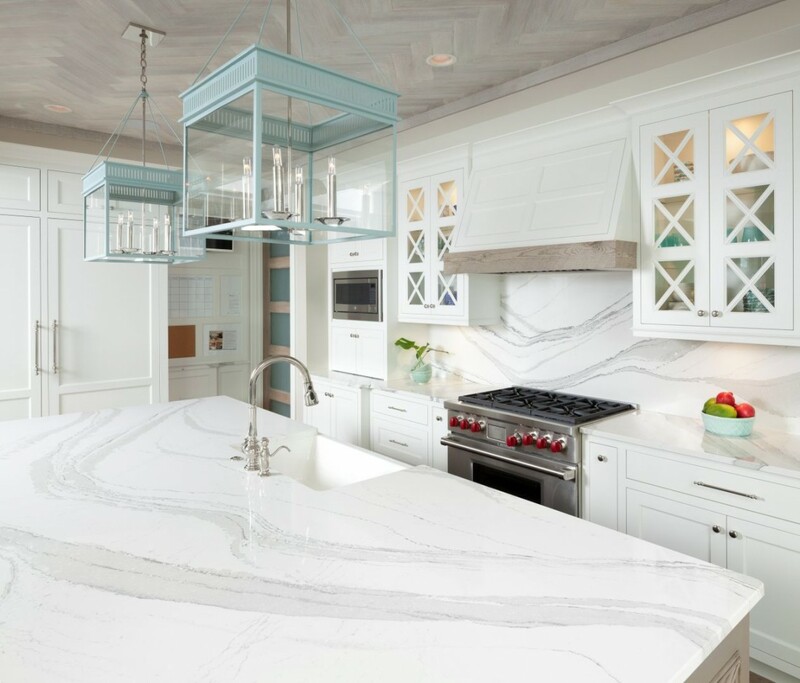 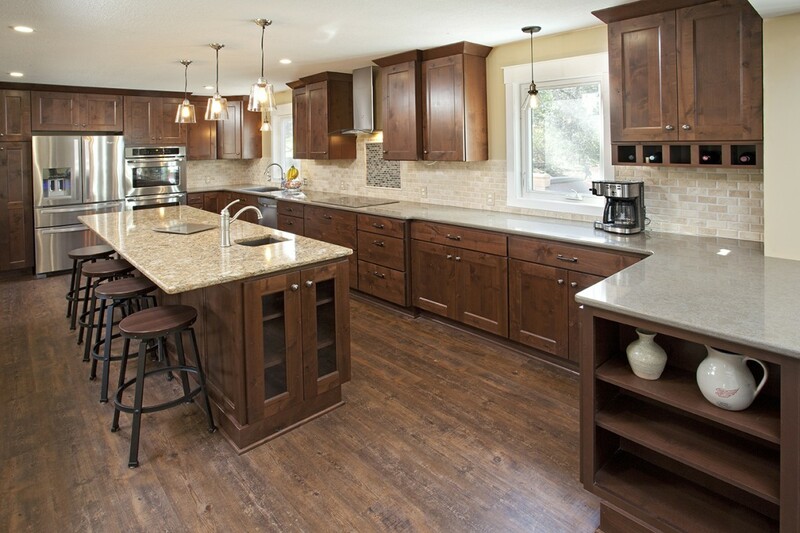 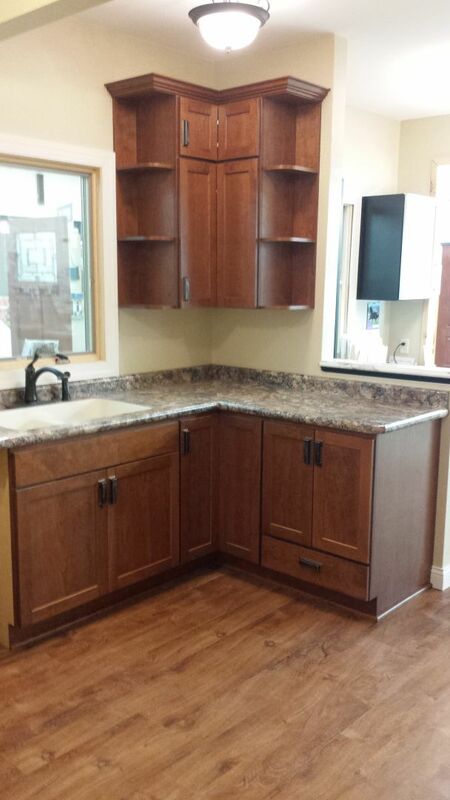 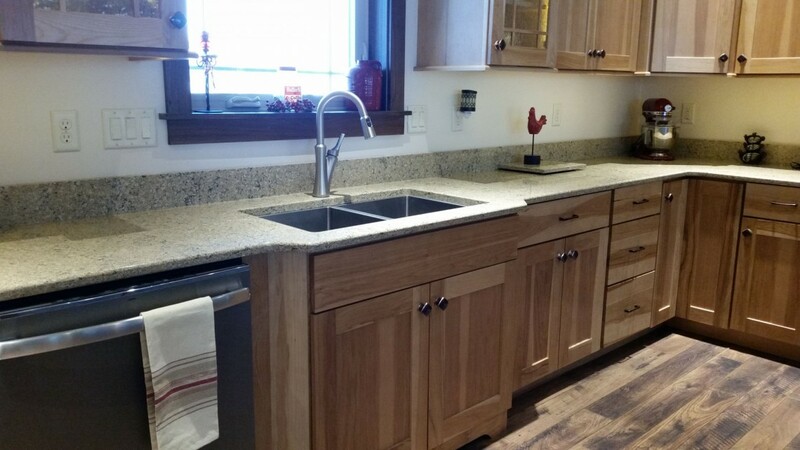 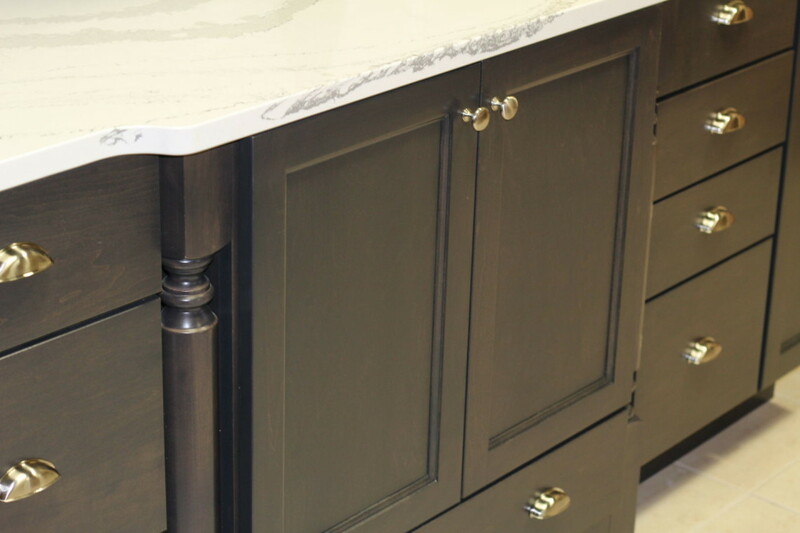 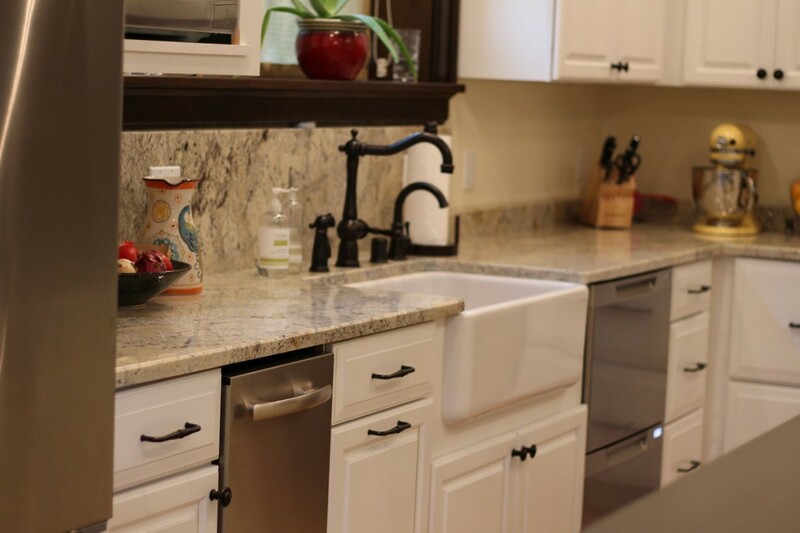 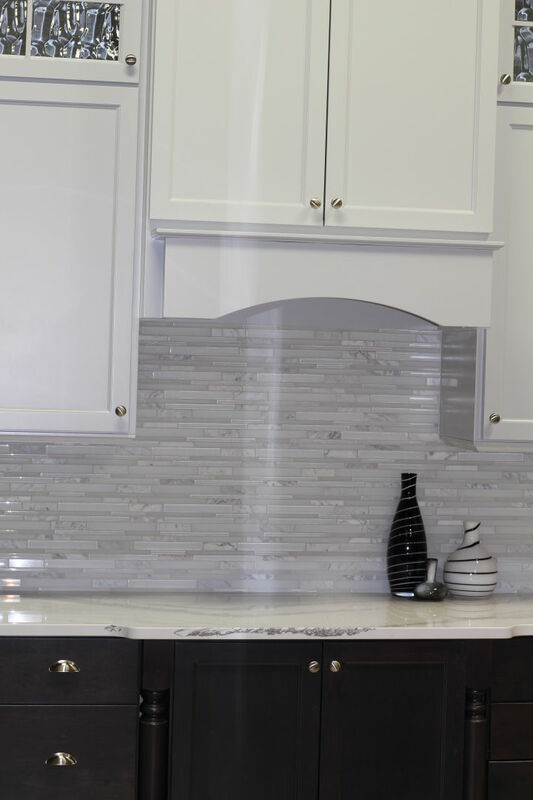 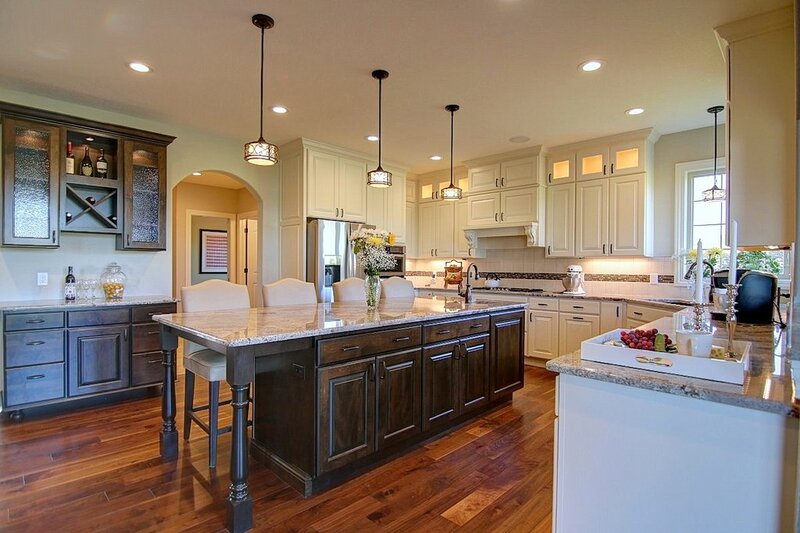 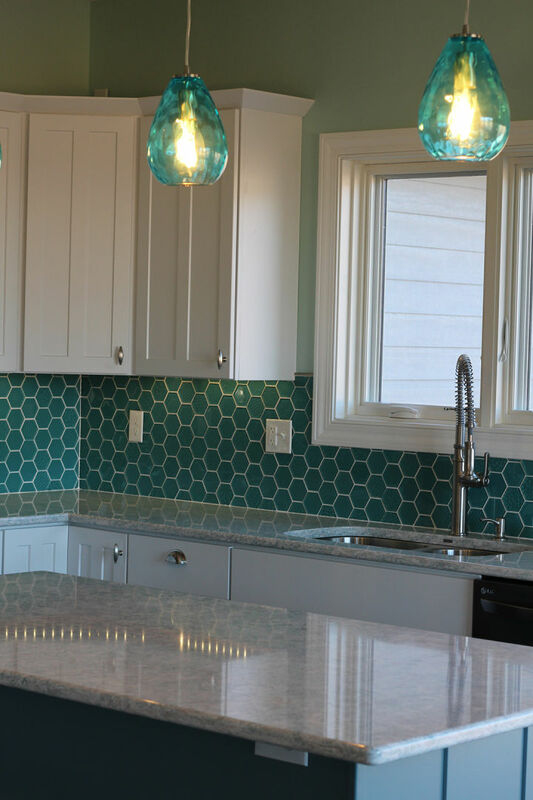 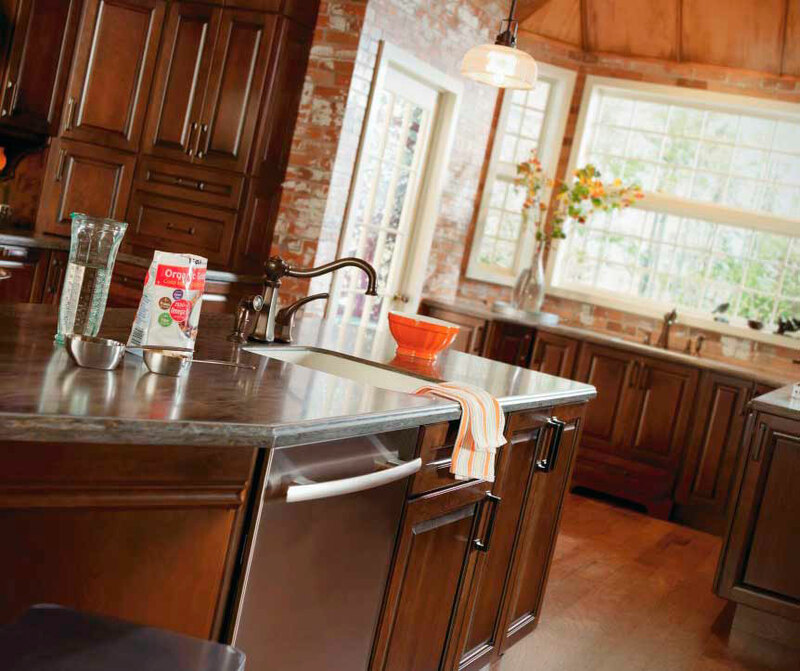 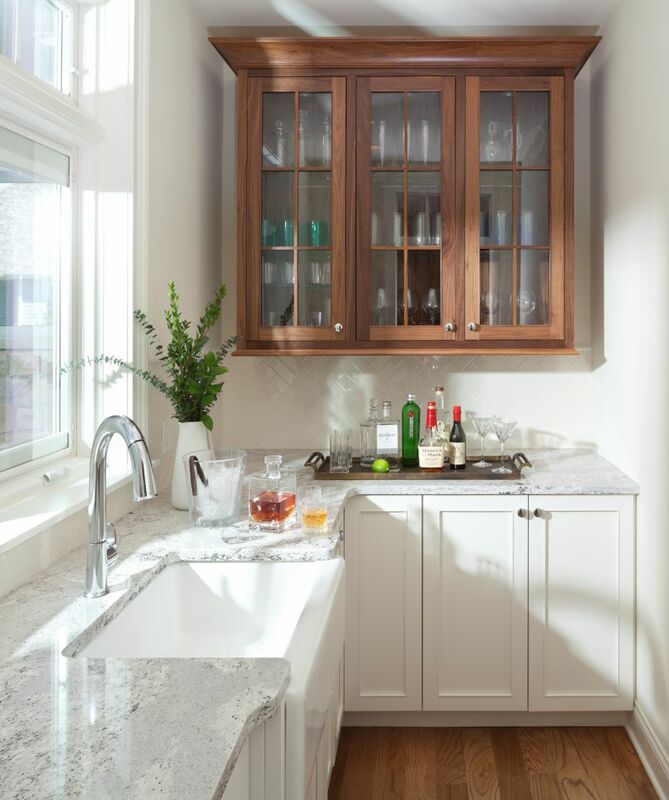 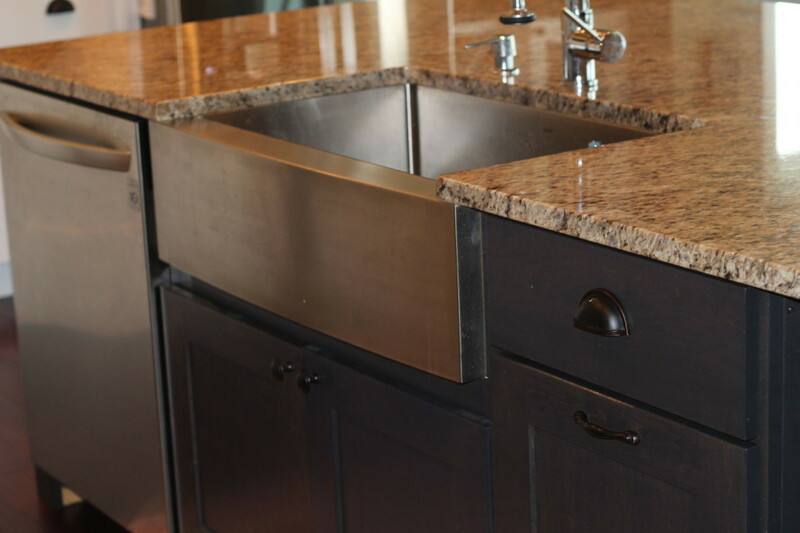 Cambria Langdon countertops. 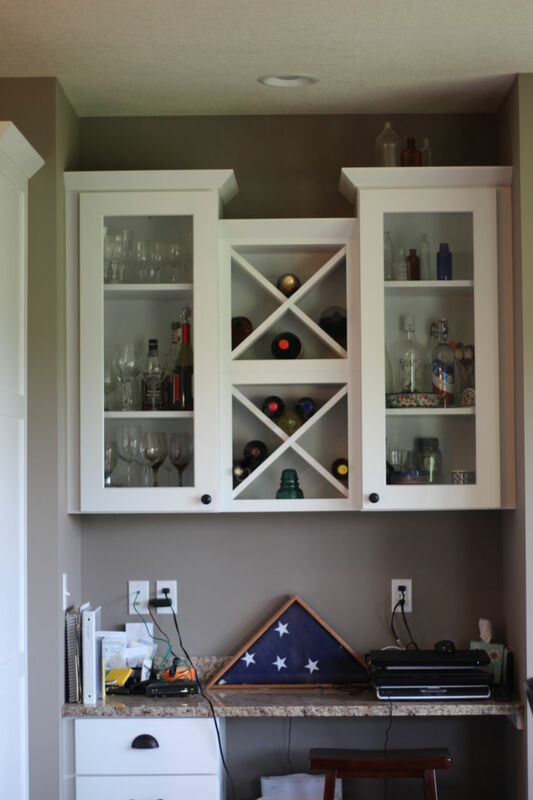 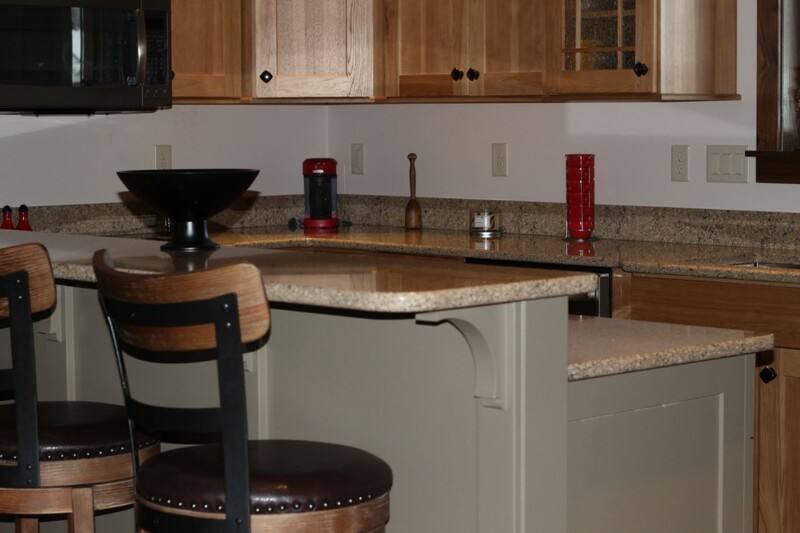 Kitchen design by Badger Corrugating. 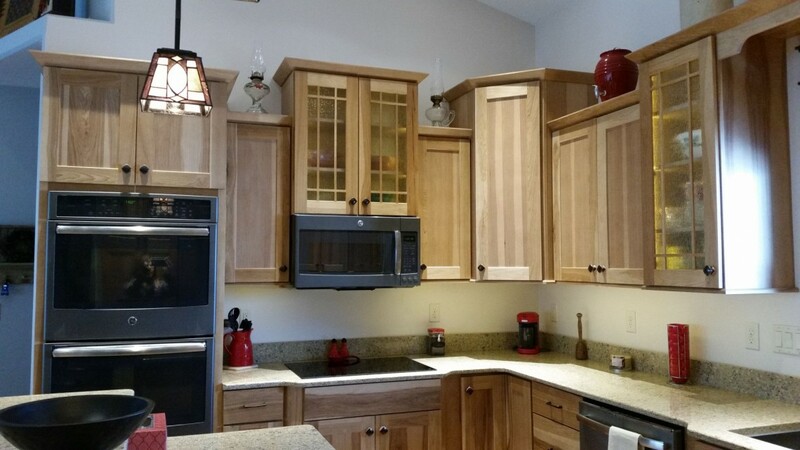 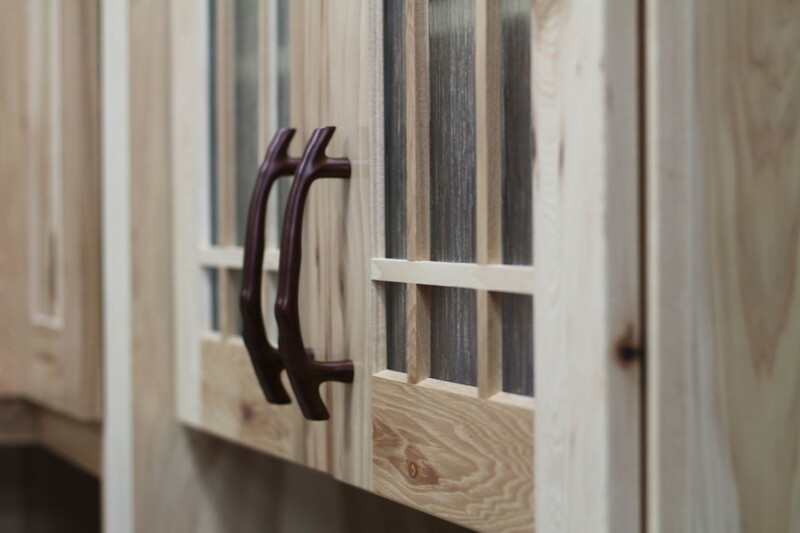 Countryside Cabinets Lincoln, Maple, Wheat stain, Onyx paint, modified full overlay. 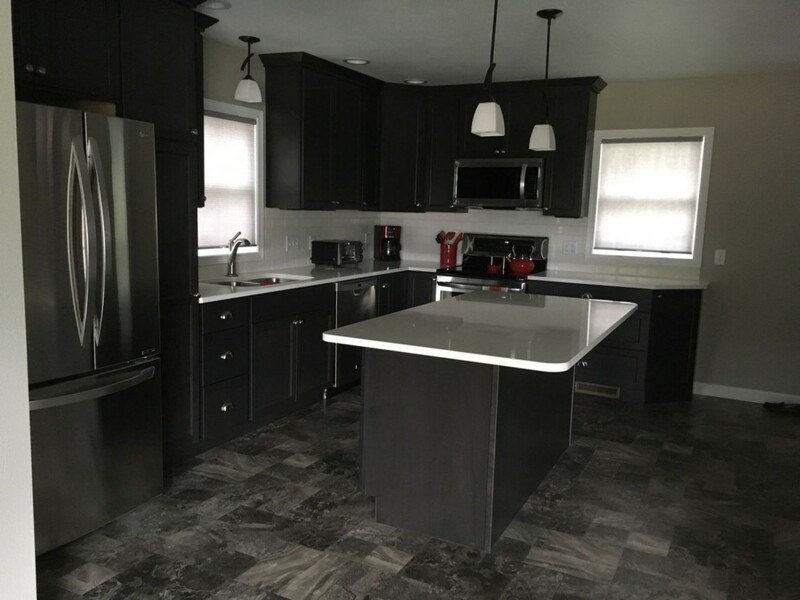 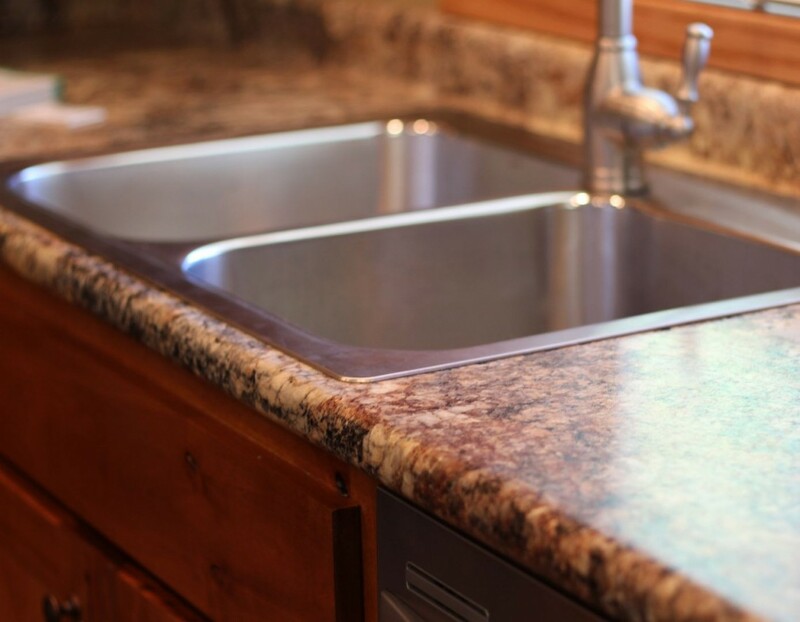 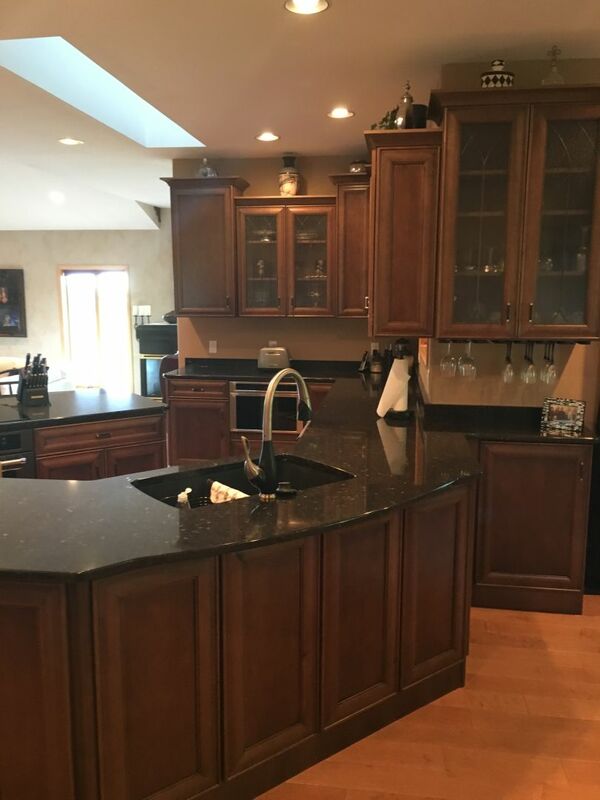 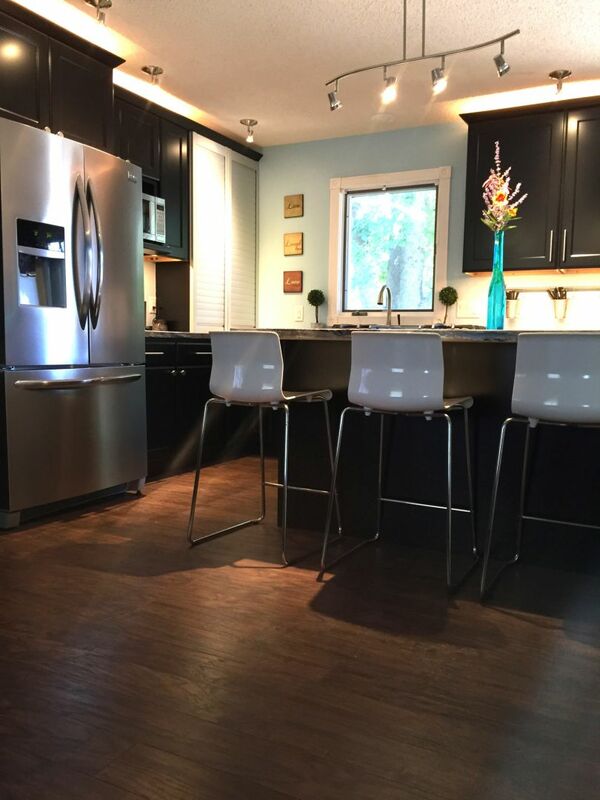 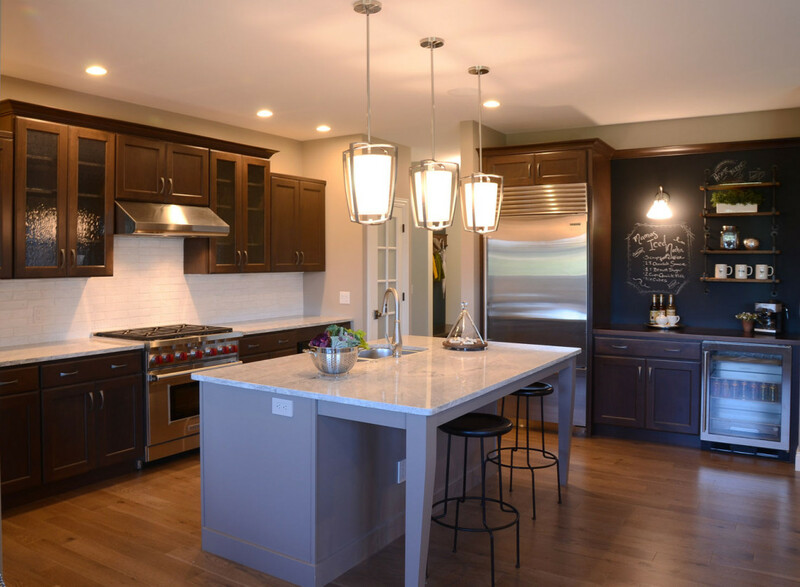 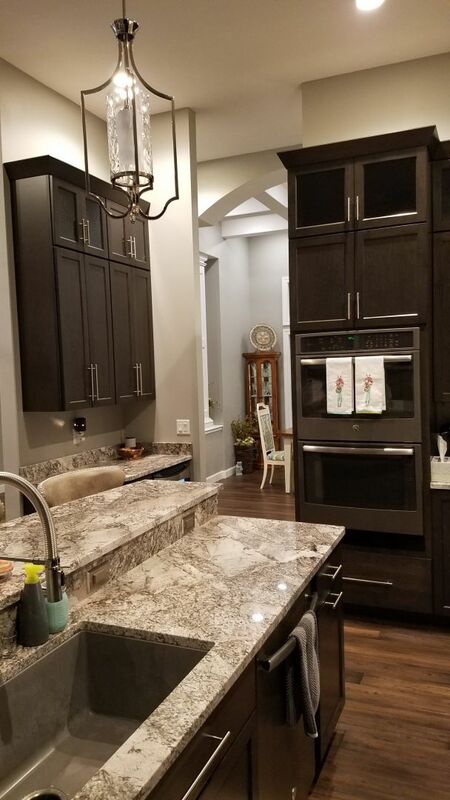 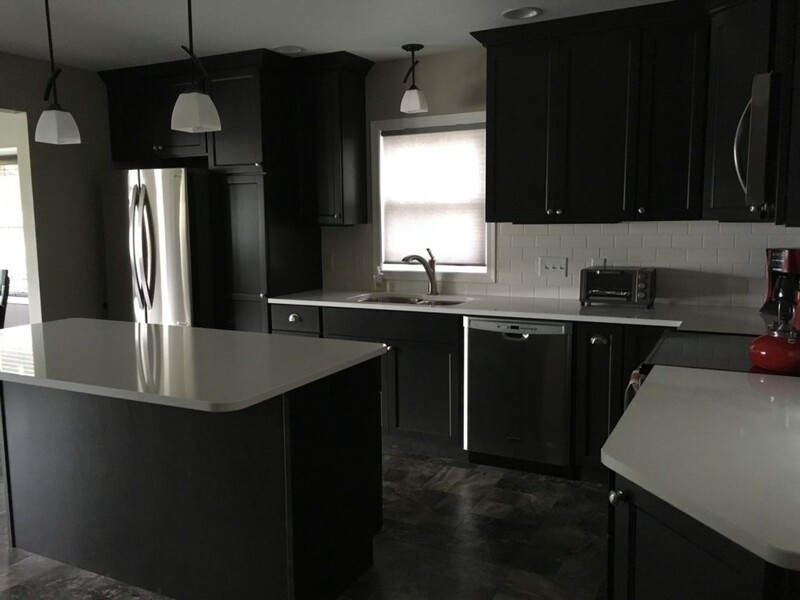 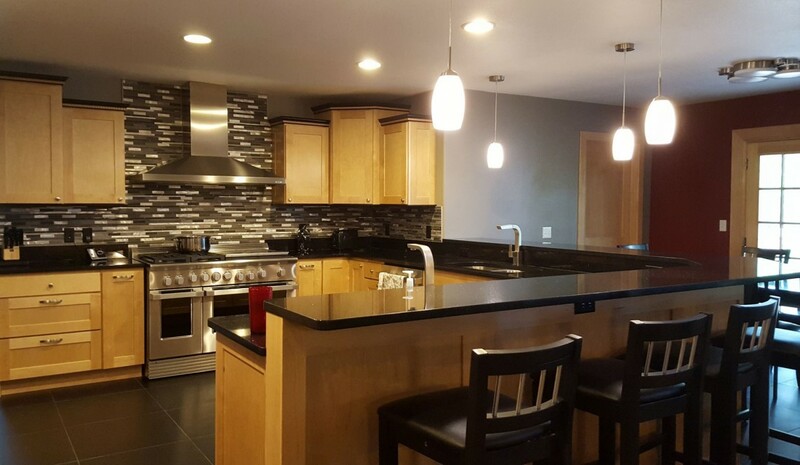 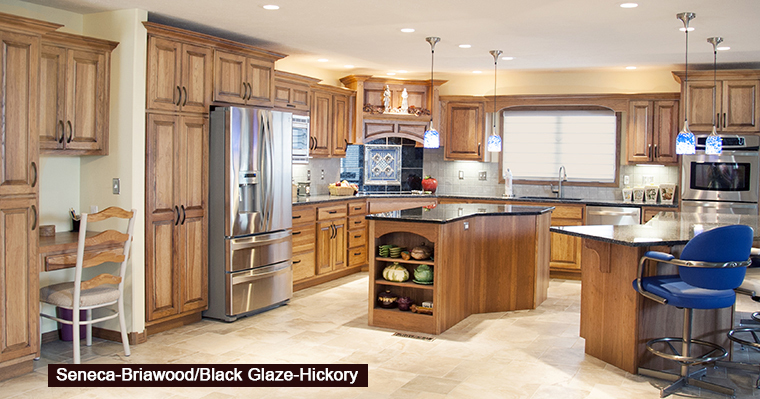 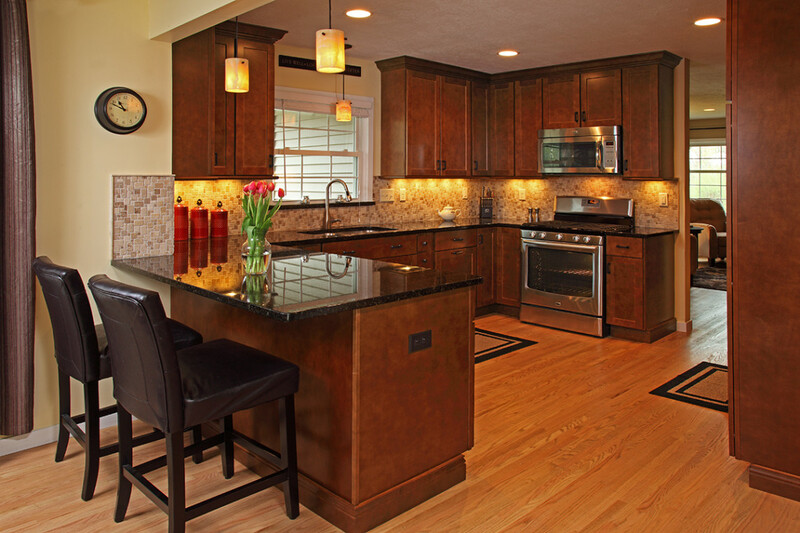 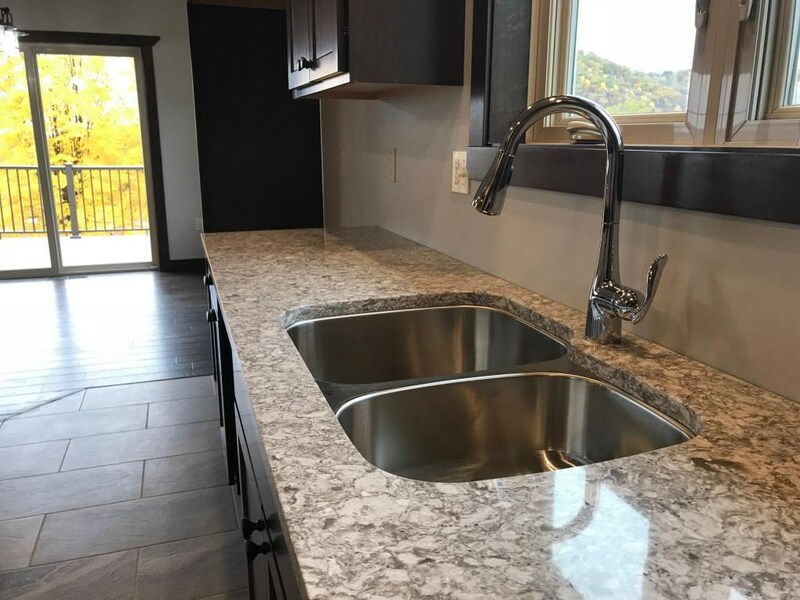 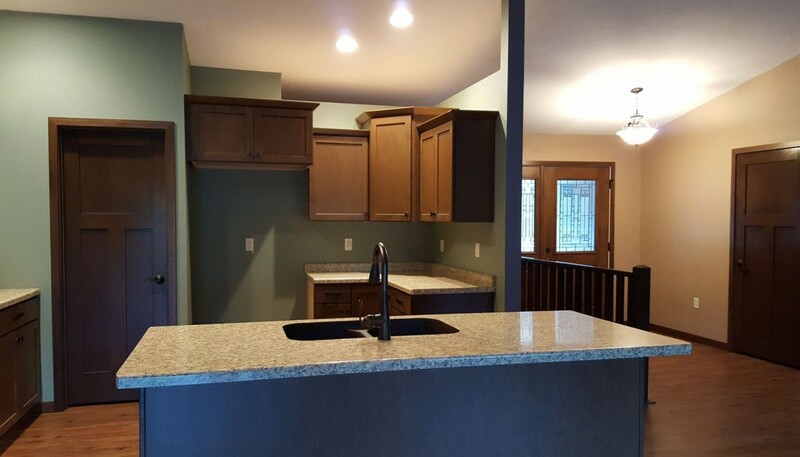 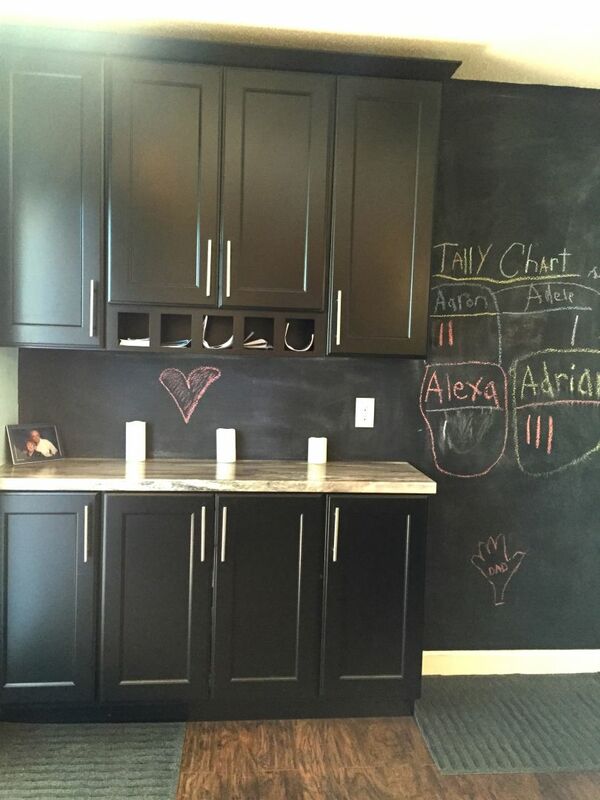 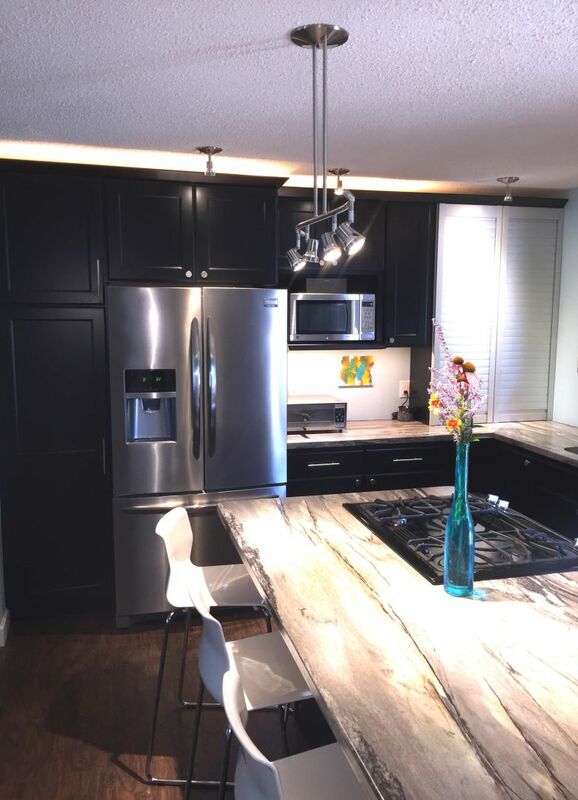 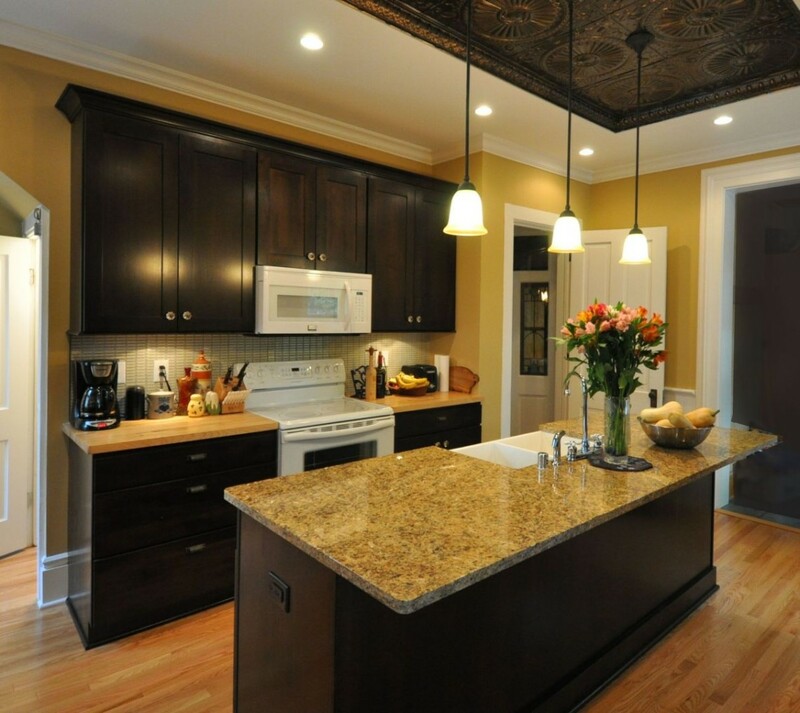 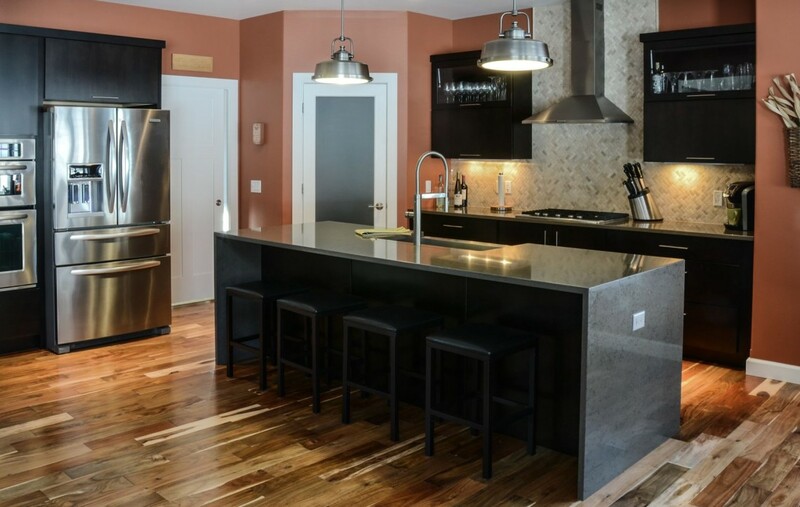 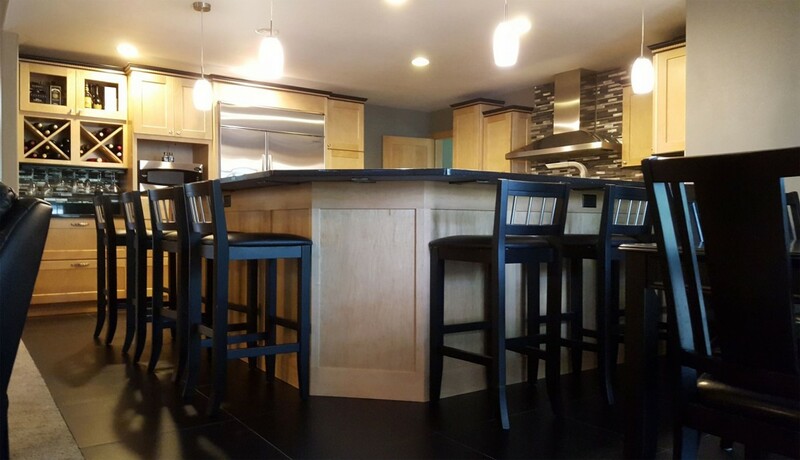 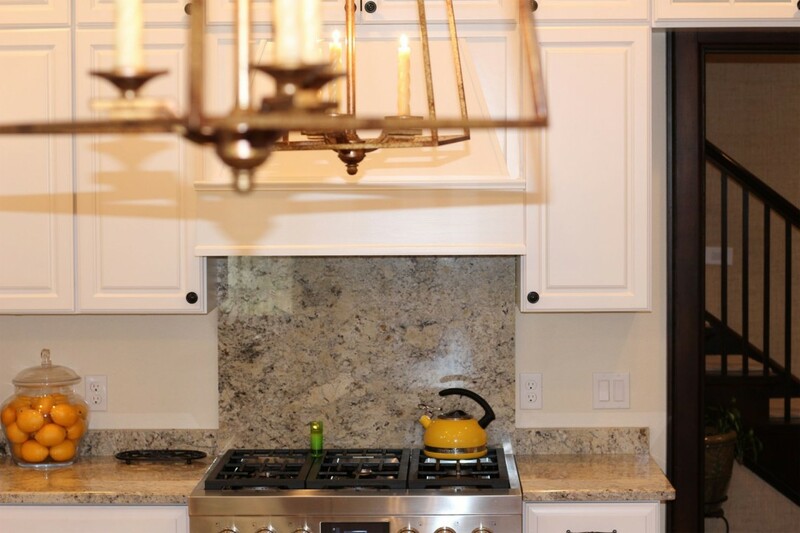 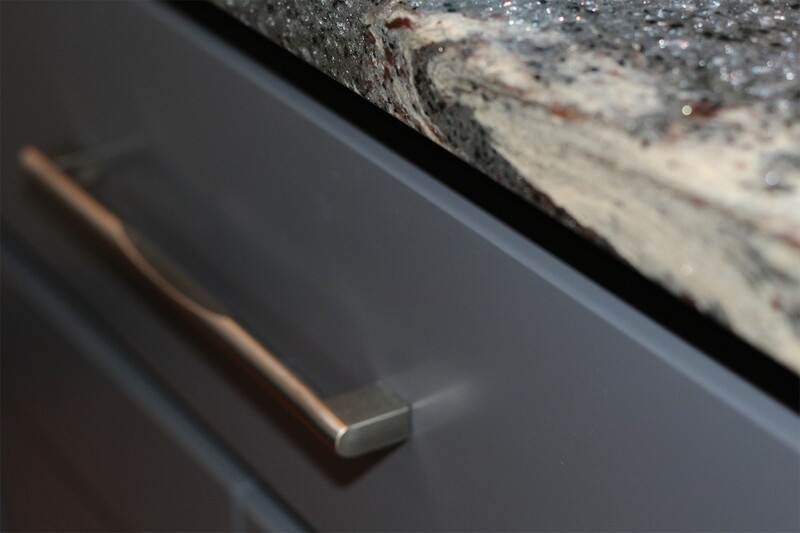 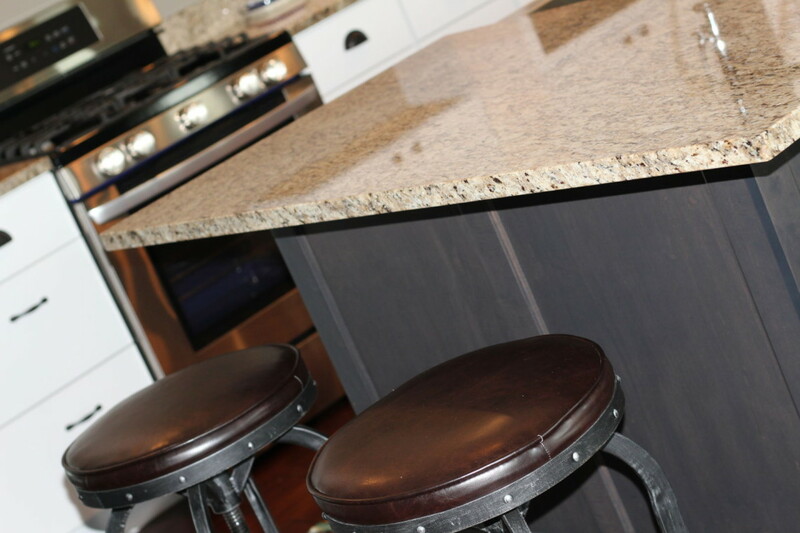 Granite Black Galaxy countertops. 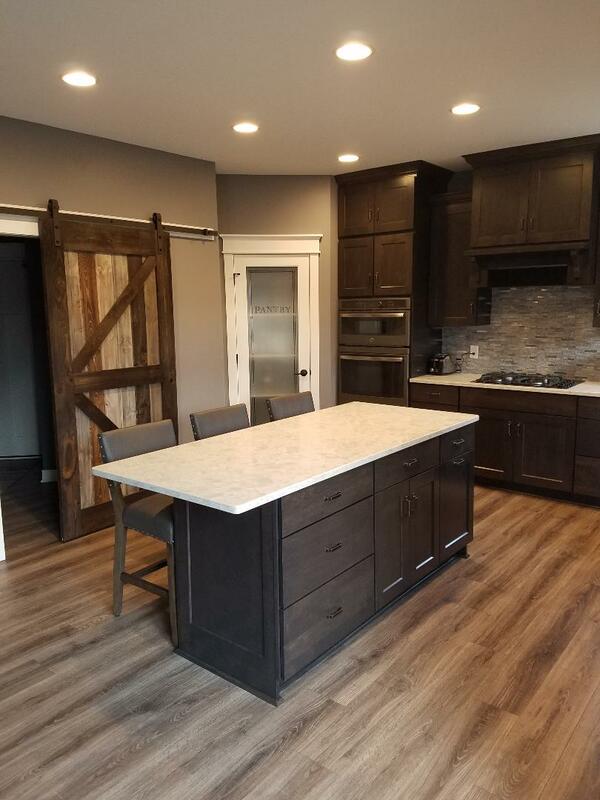 Kitchen design by Badger Corrugating. 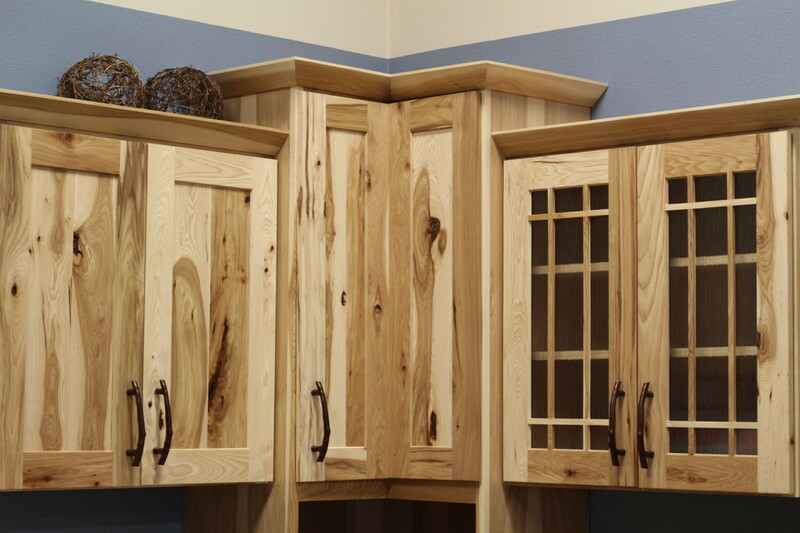 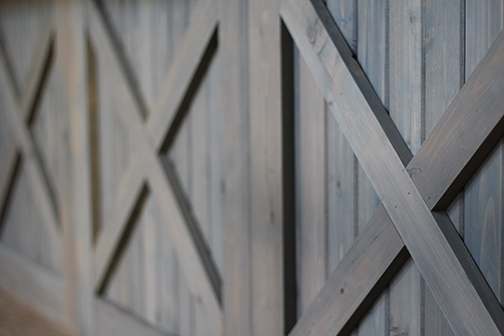 Countryside Cabinets Lincoln, Hickory, Wheat stain, Thyme paint island, modified full overlay. 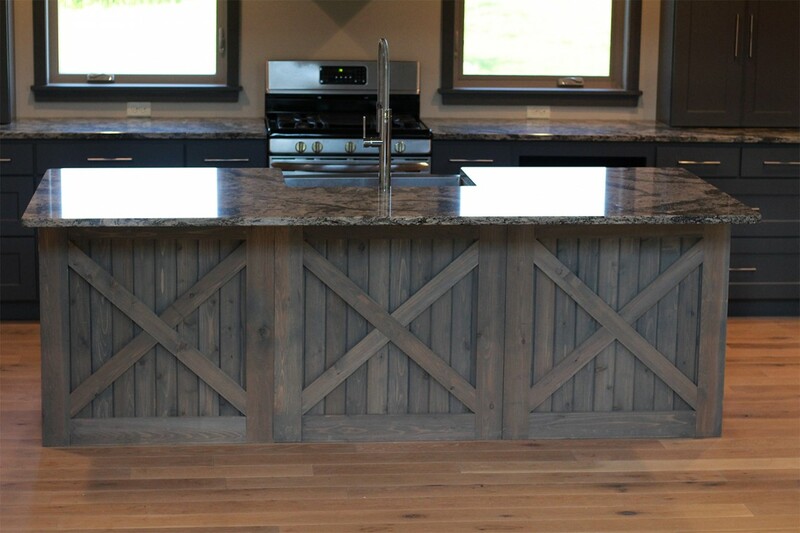 Kitchen design by Badger Corrugating. 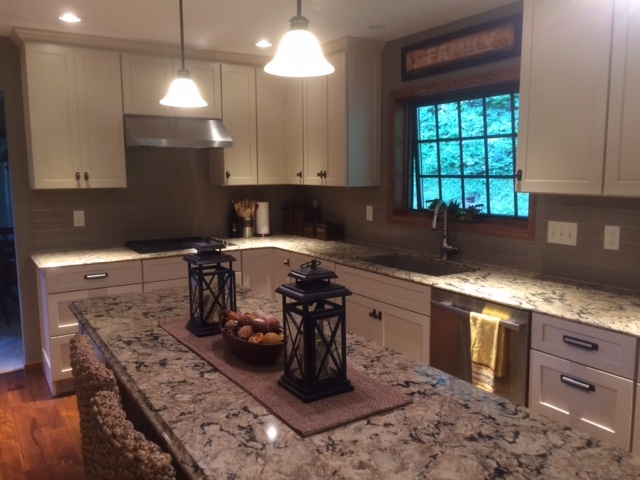 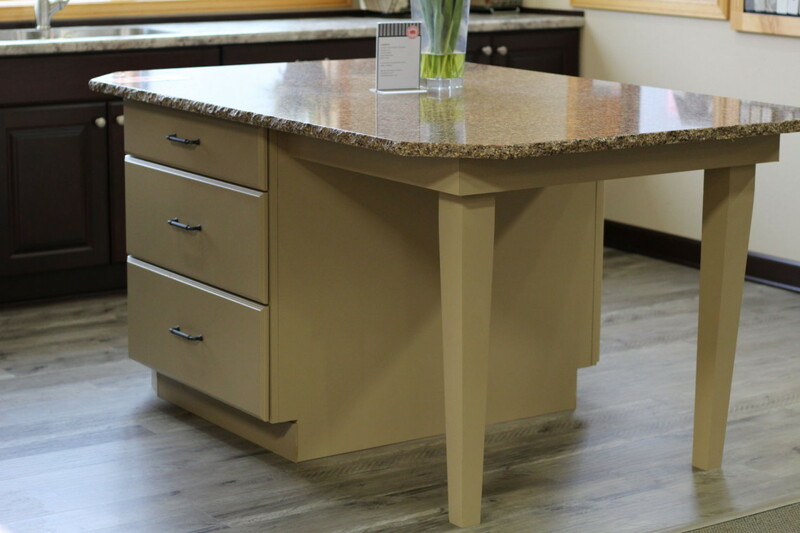 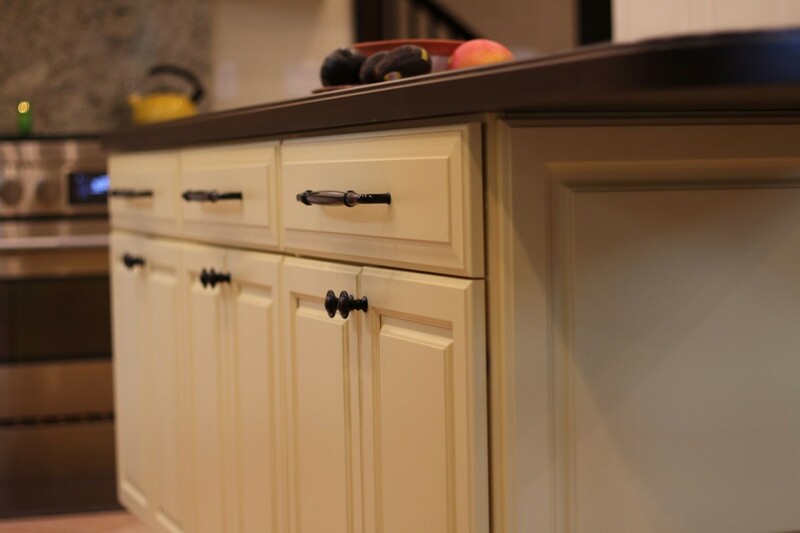 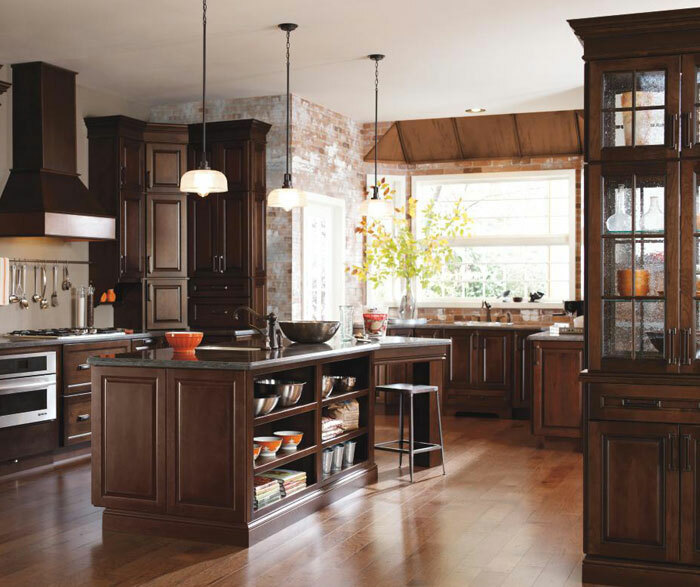 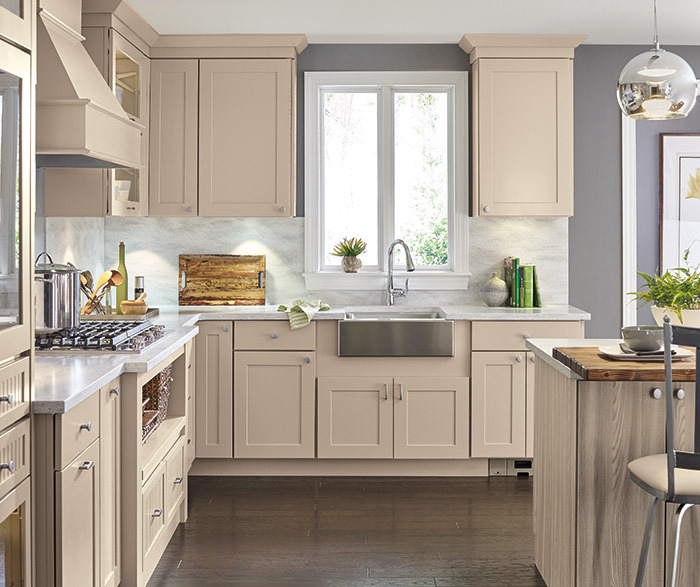 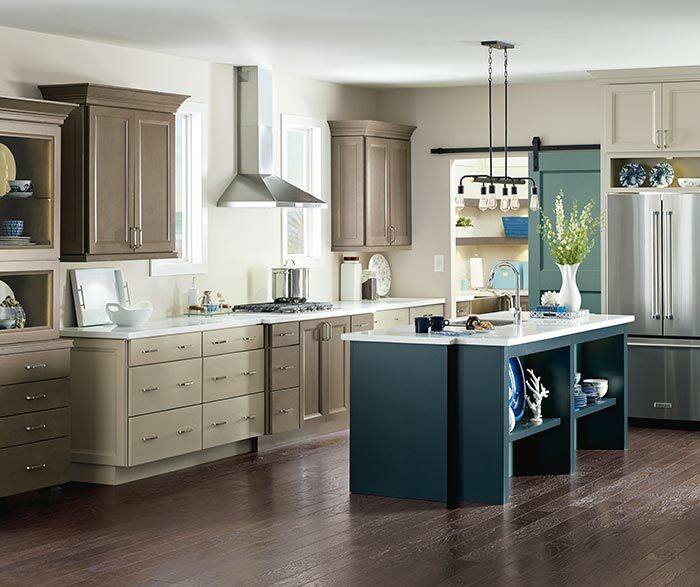 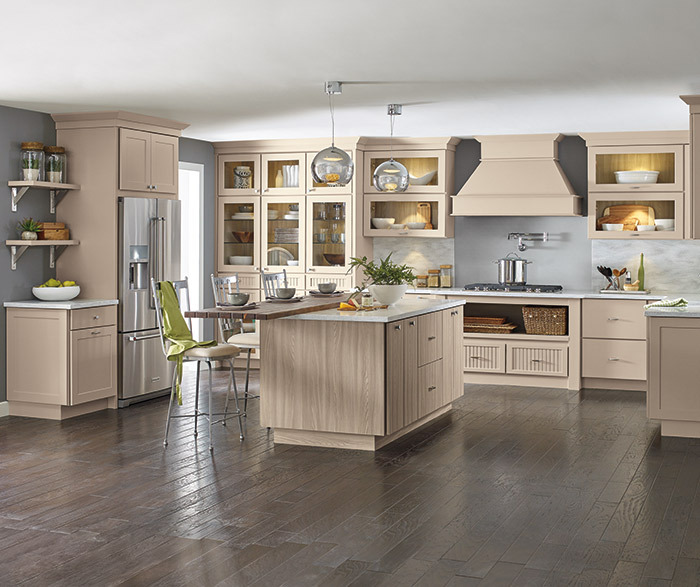 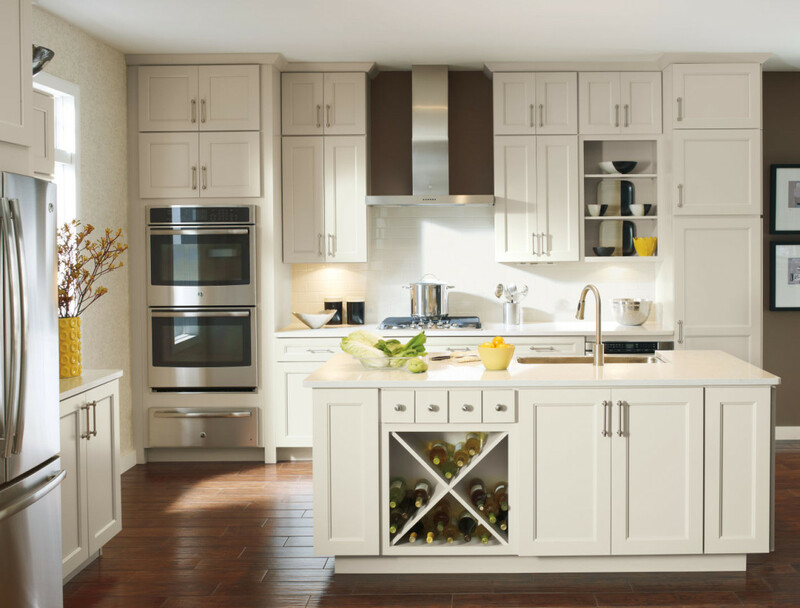 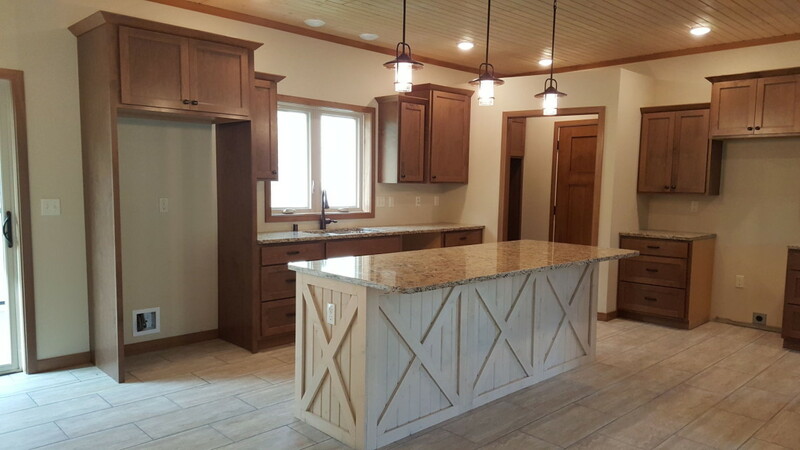 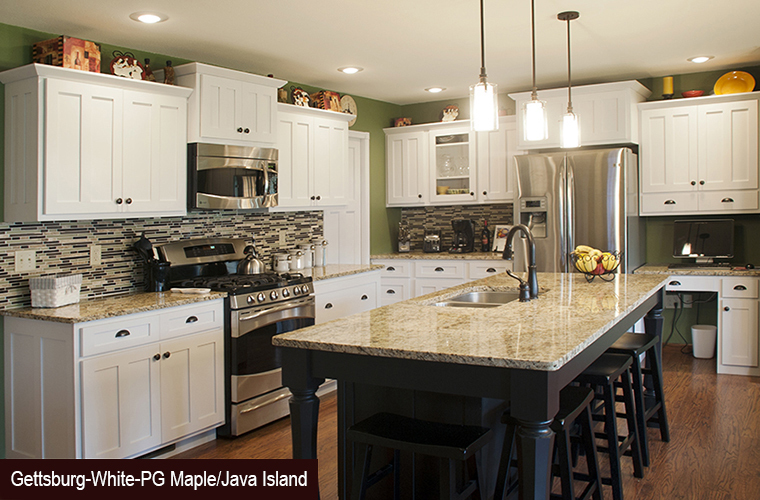 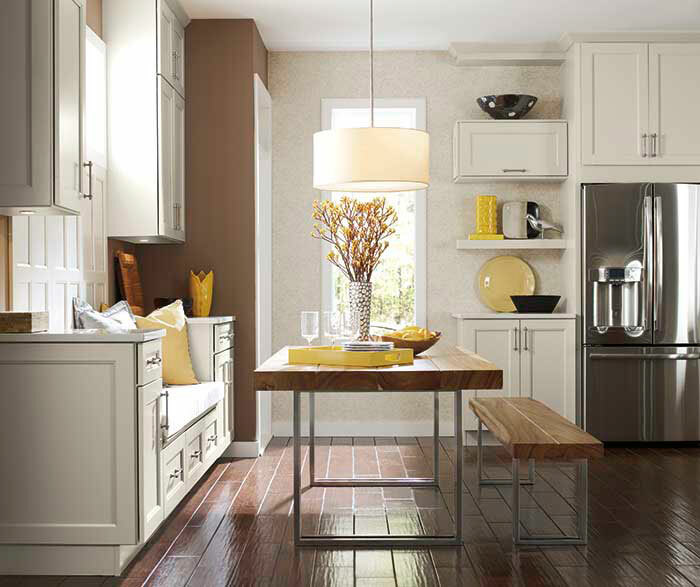 Countryside Cabinets Dover, Maple, Fawn stain and Sand paint island. 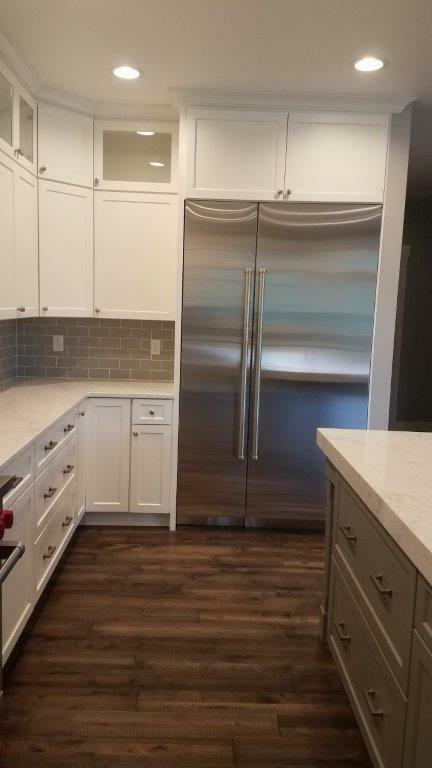 Kitchen design by Badger Corrugating. 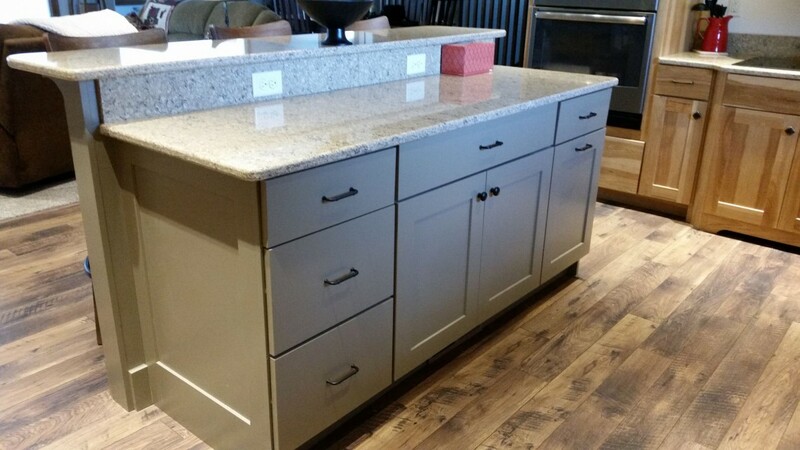 Countryside Cabinets Oak, Lincoln, Truffle stain, modified full overlay. 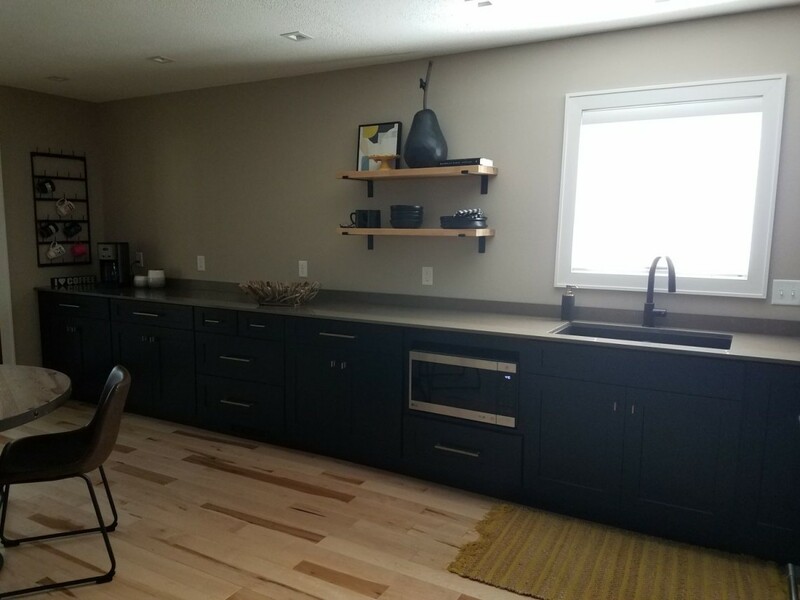 Kitchen design by Badger Corrugating.